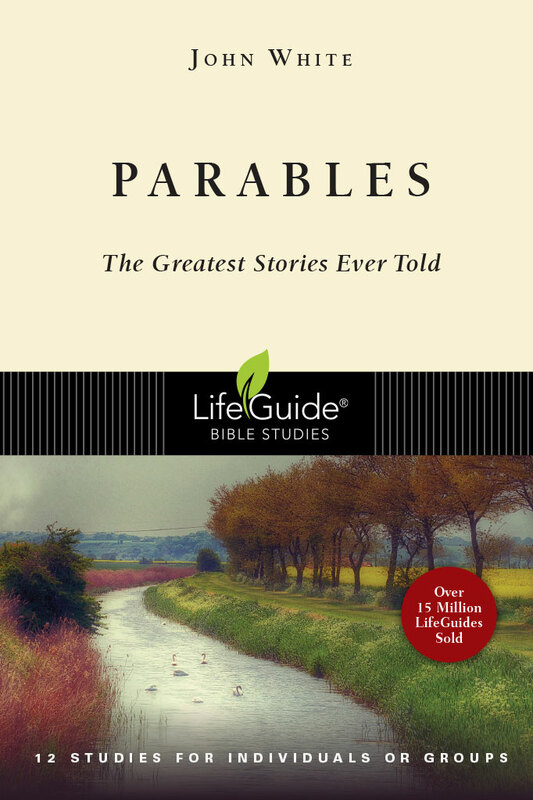 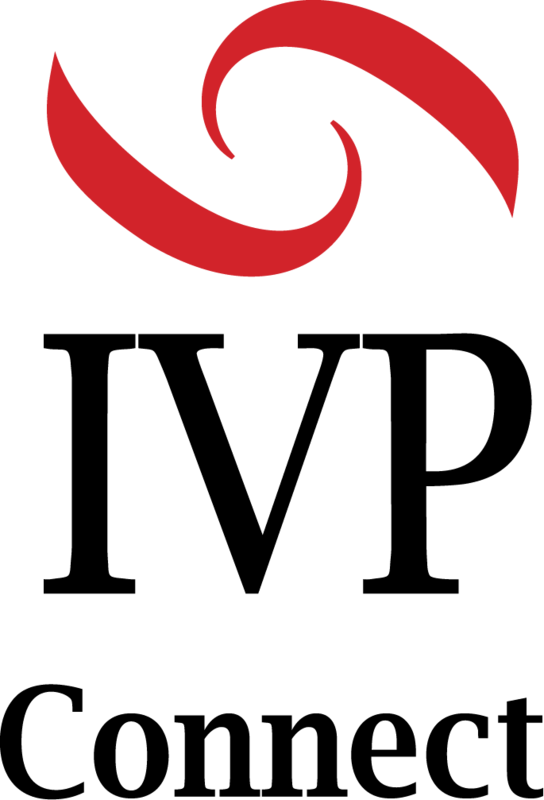 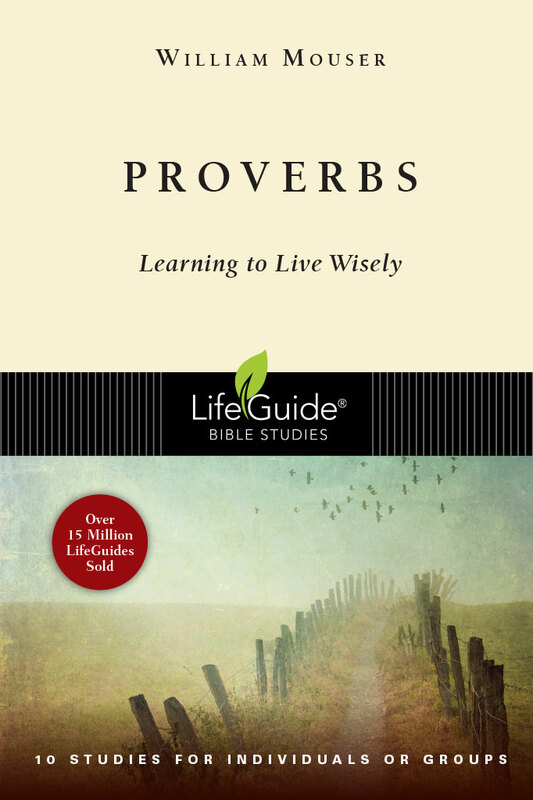 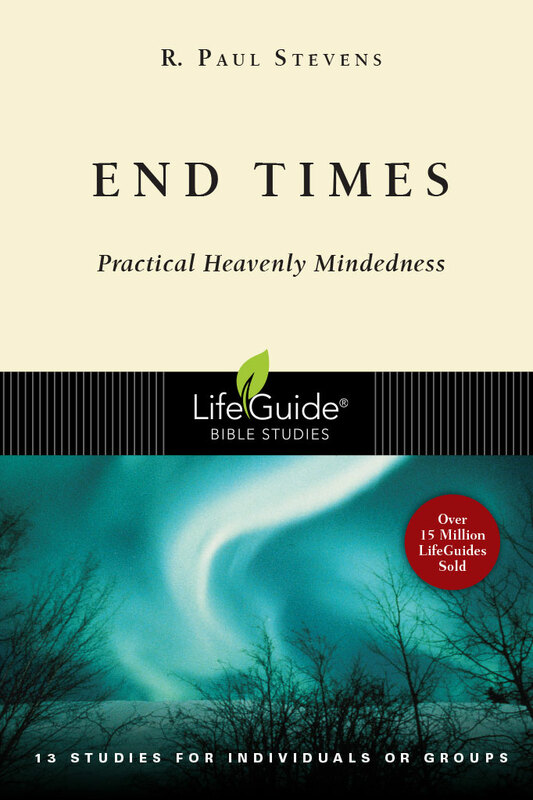 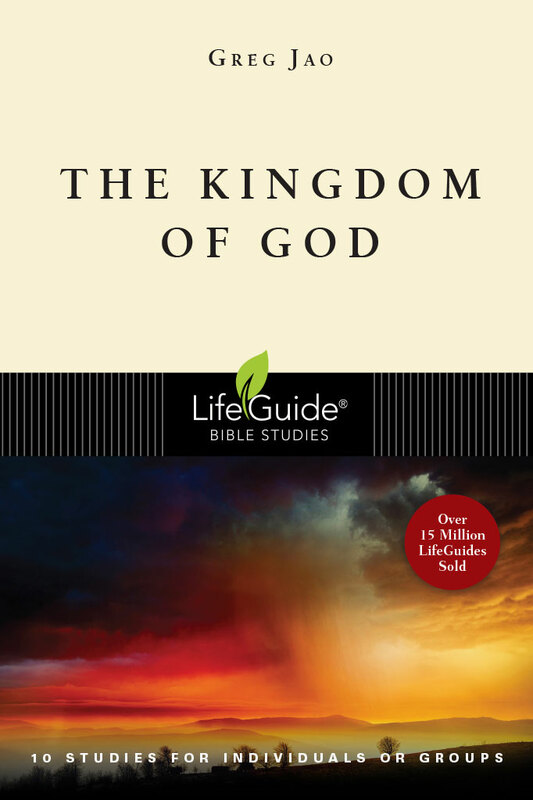 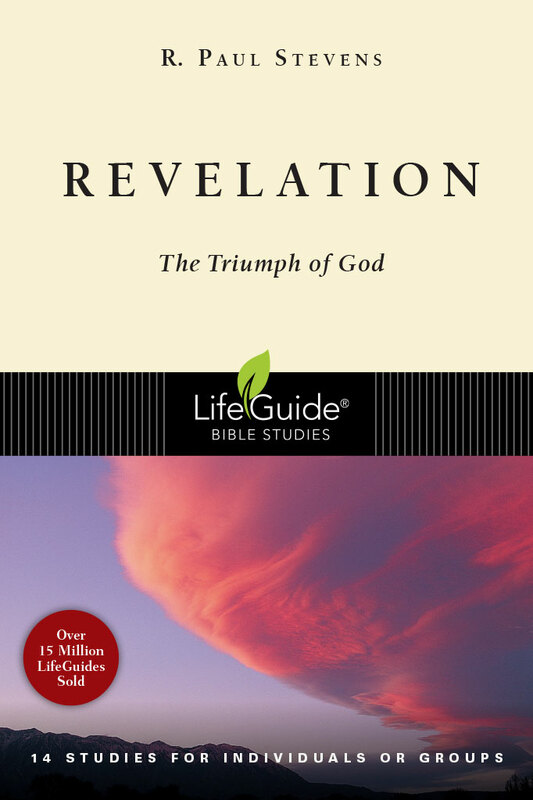 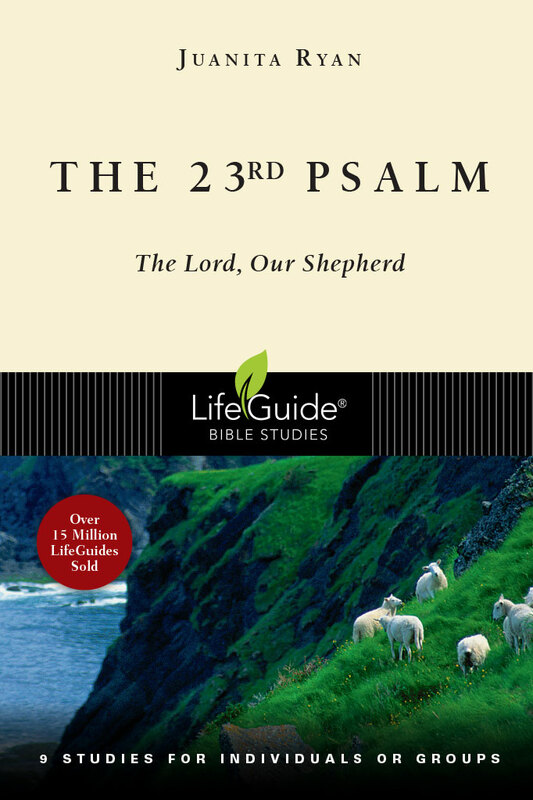 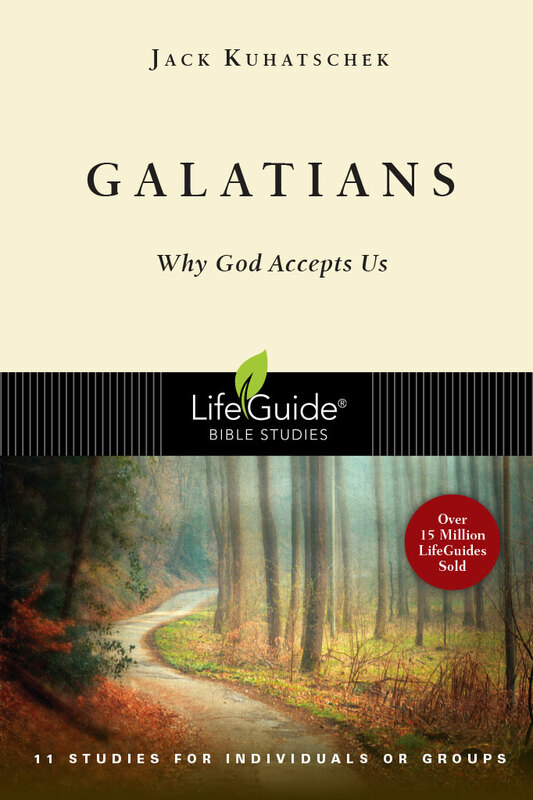 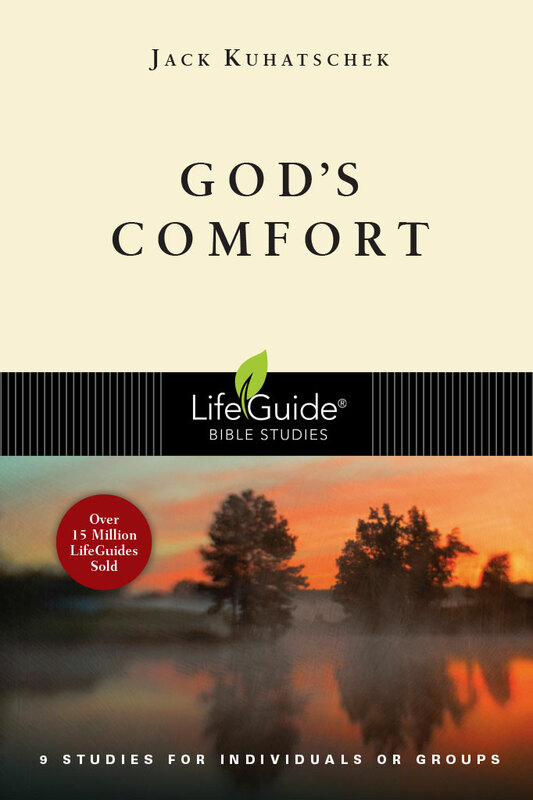 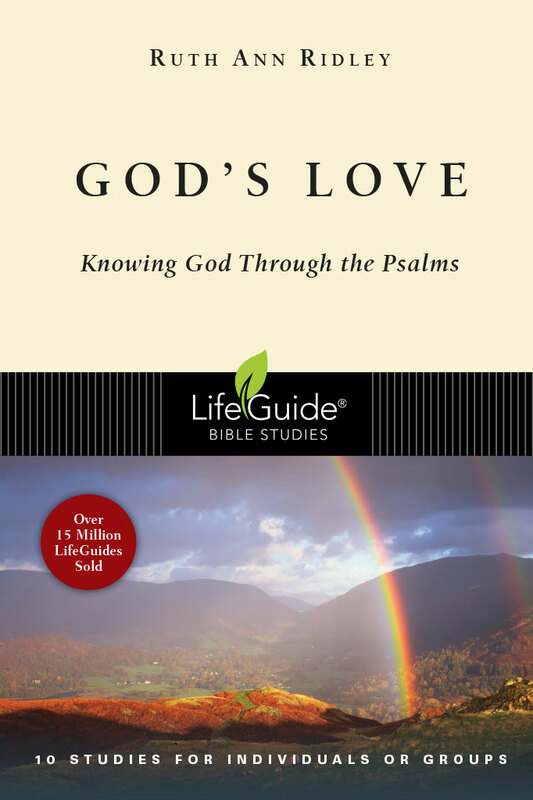 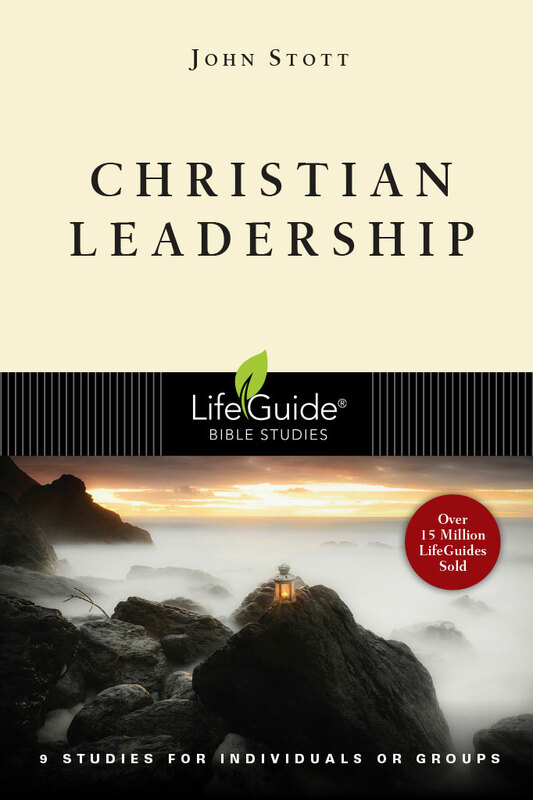 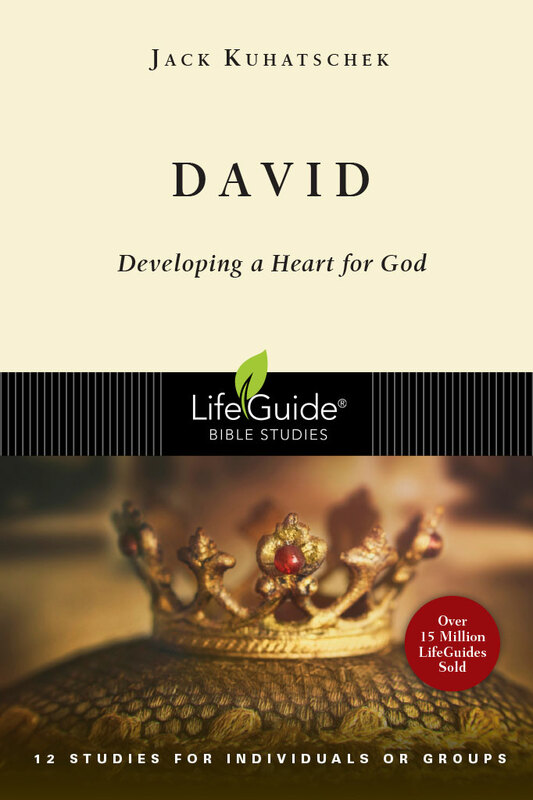 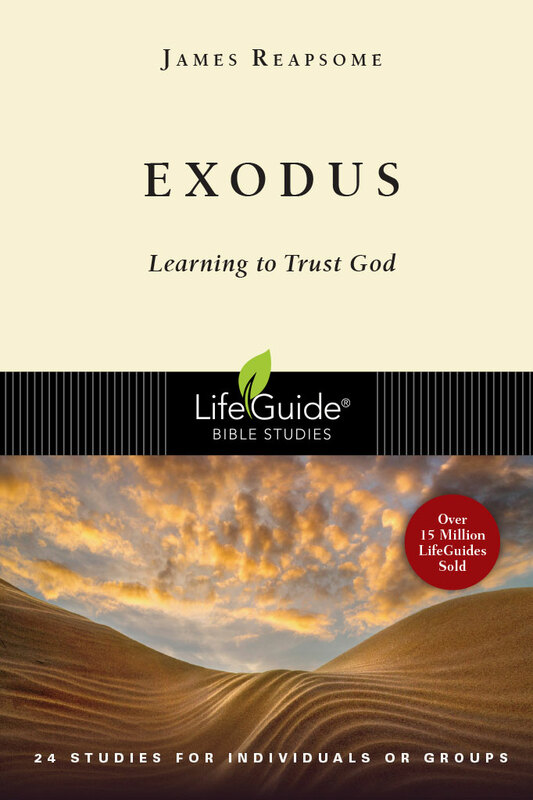 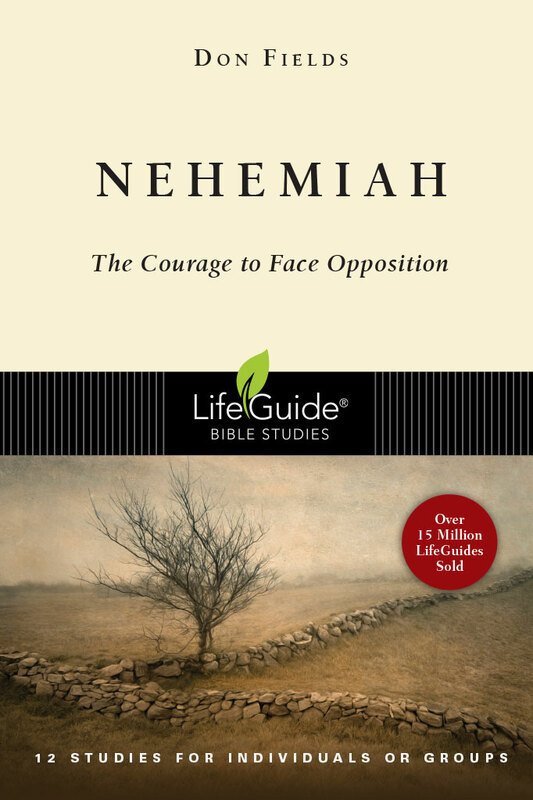 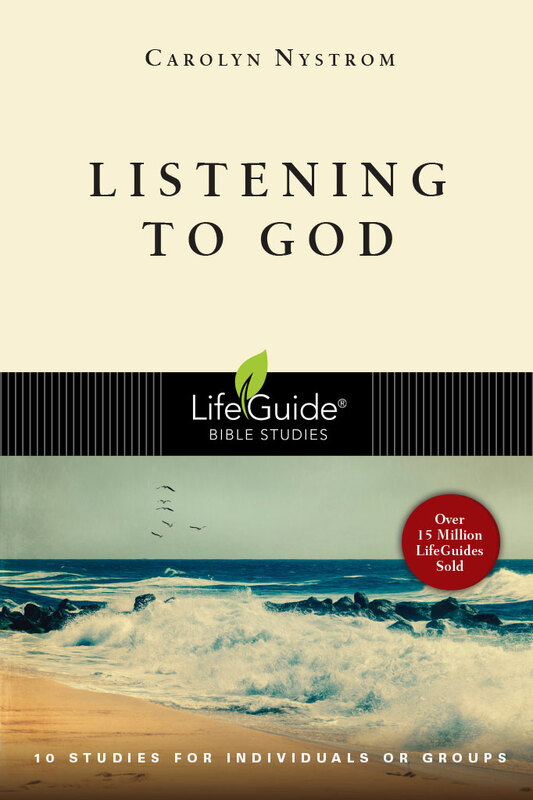 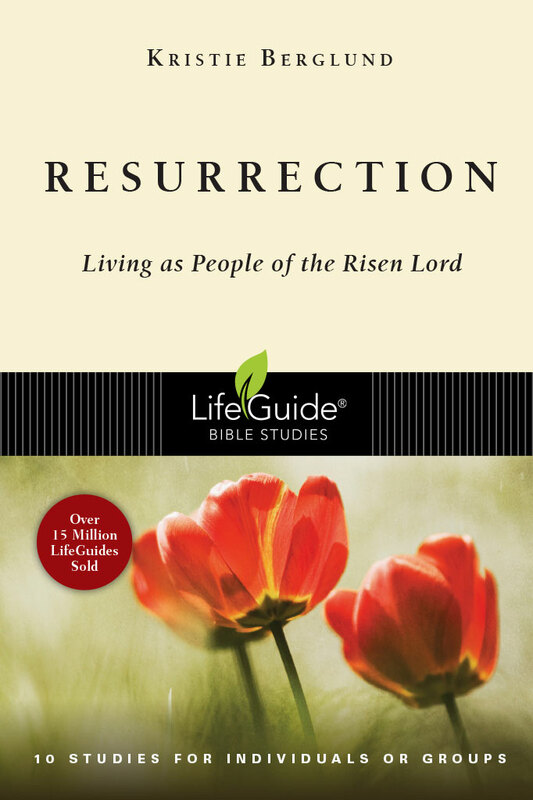 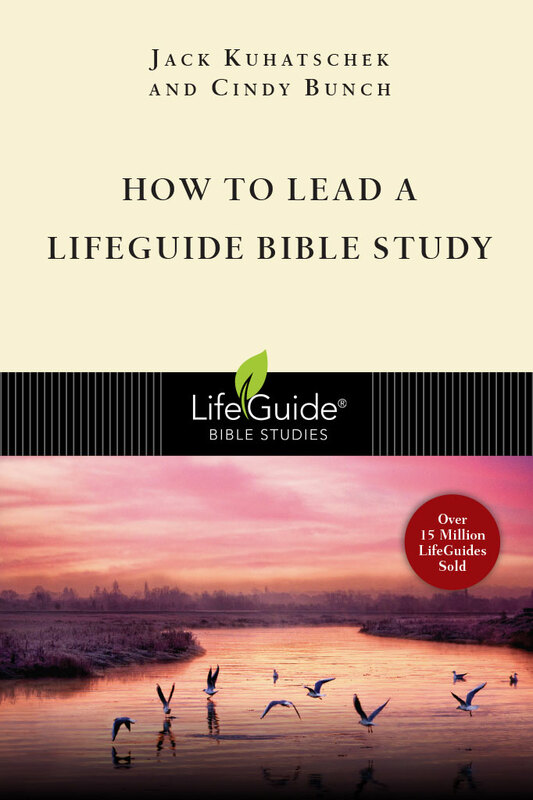 For over three decades LifeGuide® Bible Studies have been the leaders in Bible study. 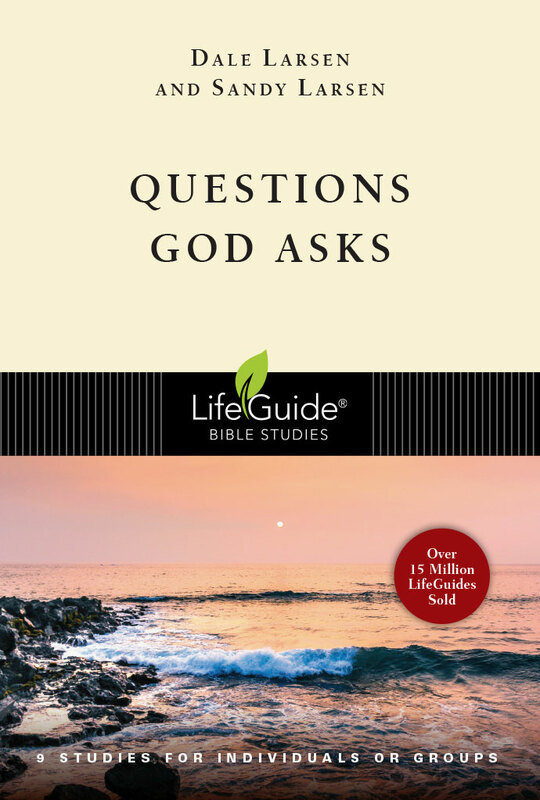 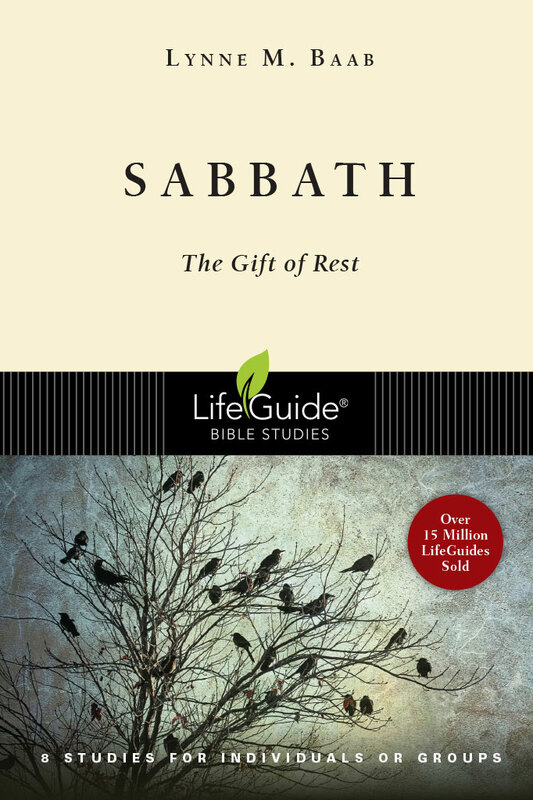 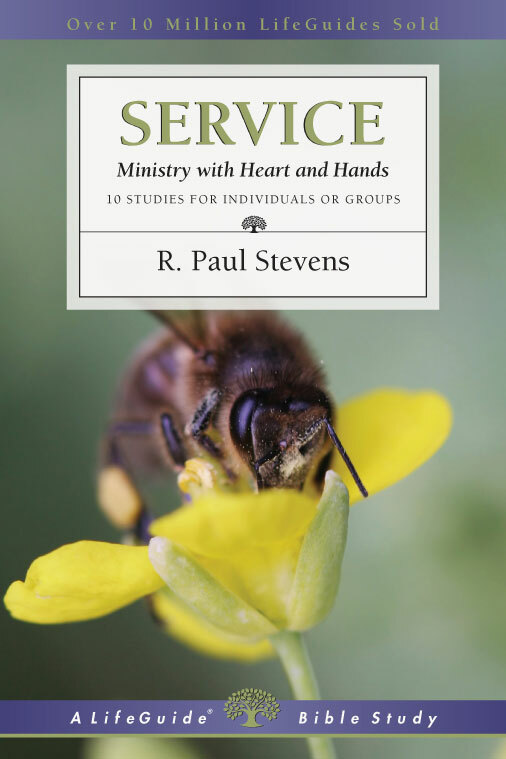 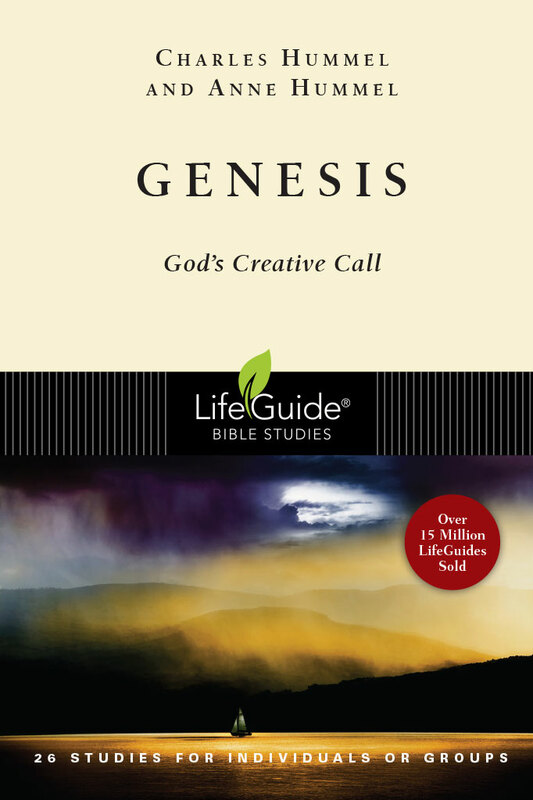 These inductive guides provide solid biblical content and raise thought-provoking questions—making for a one-of-a-kind Bible study experience for individuals and groups. 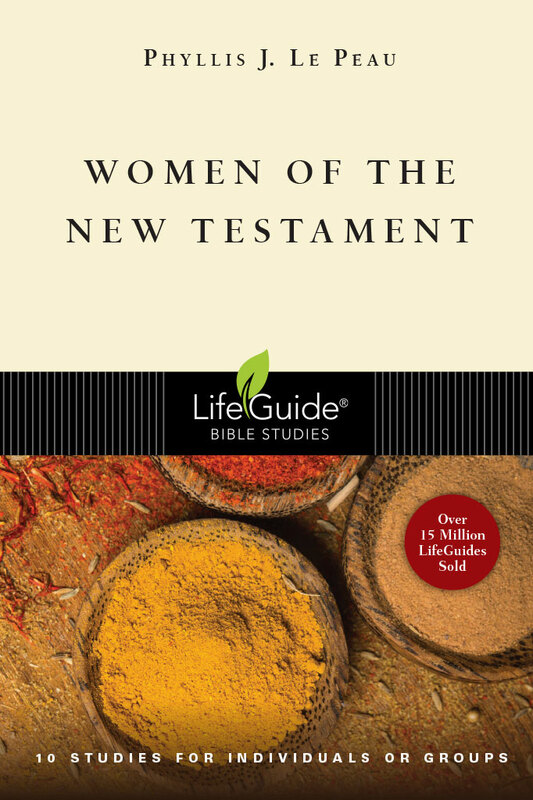 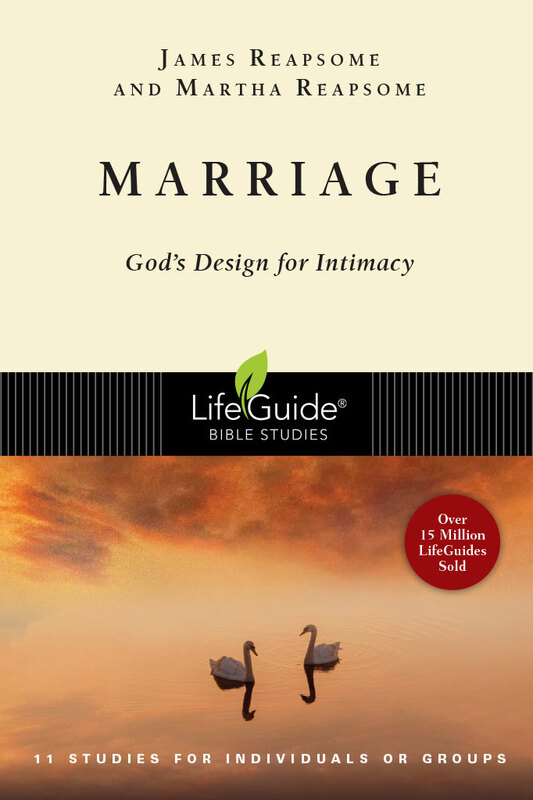 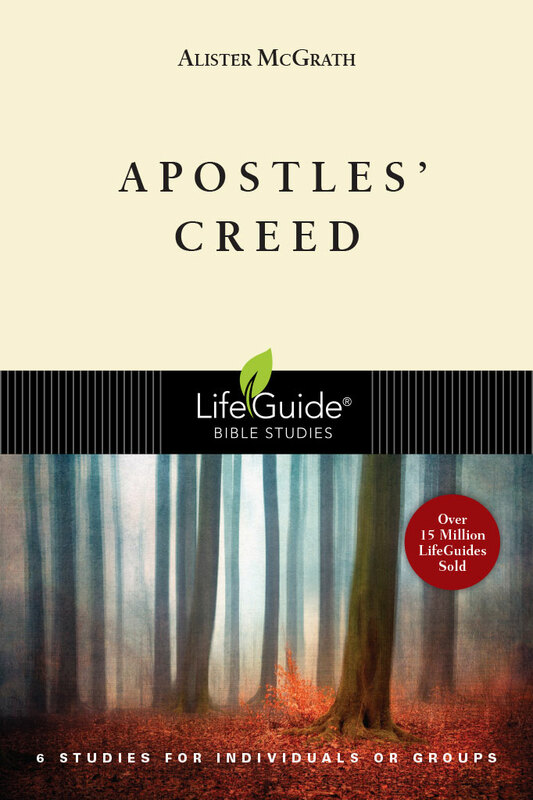 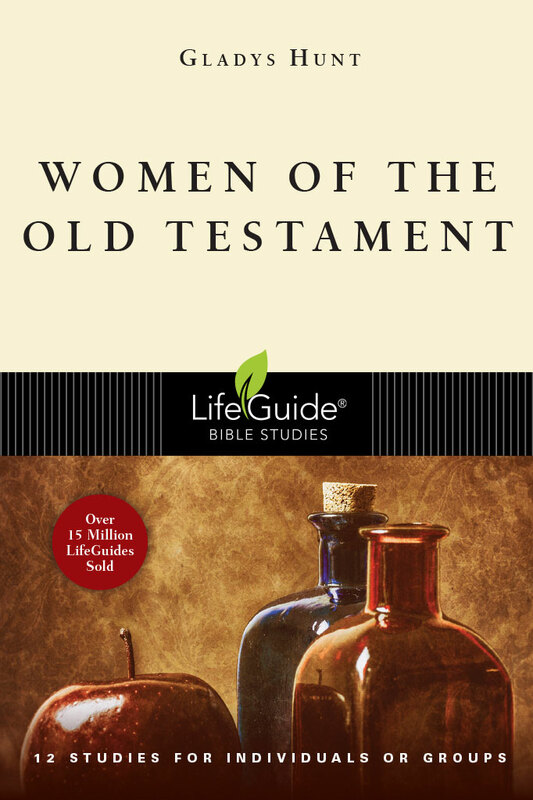 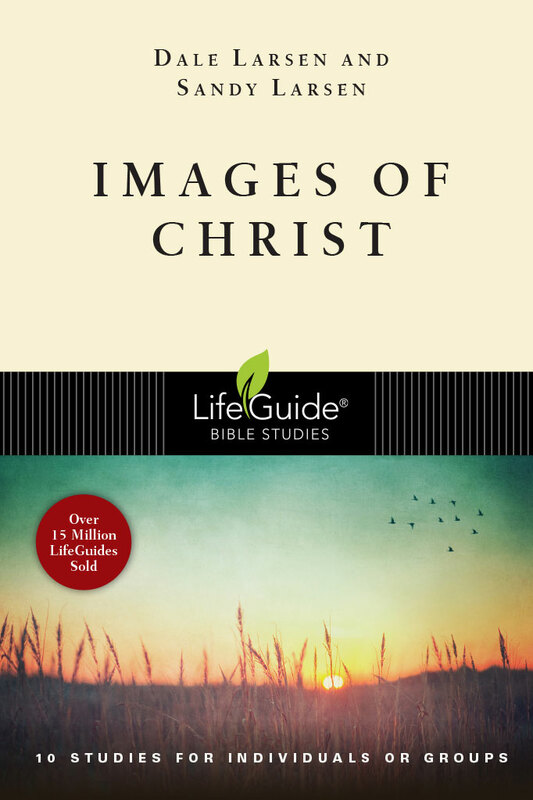 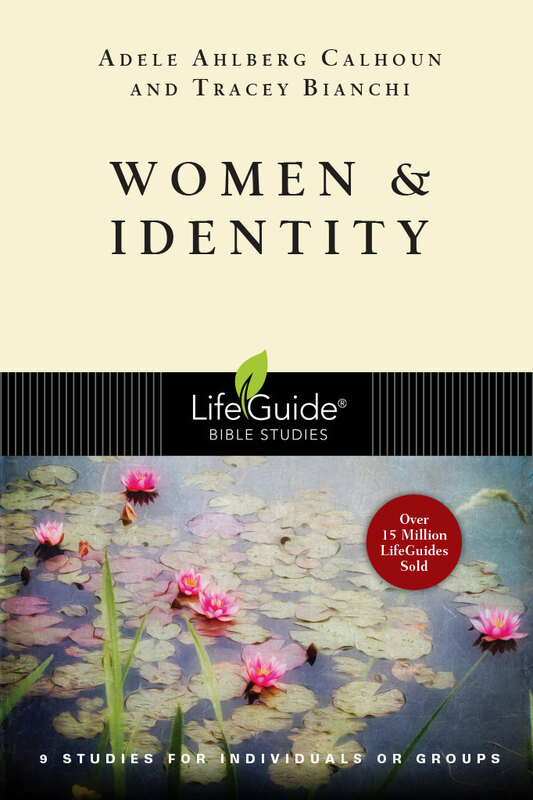 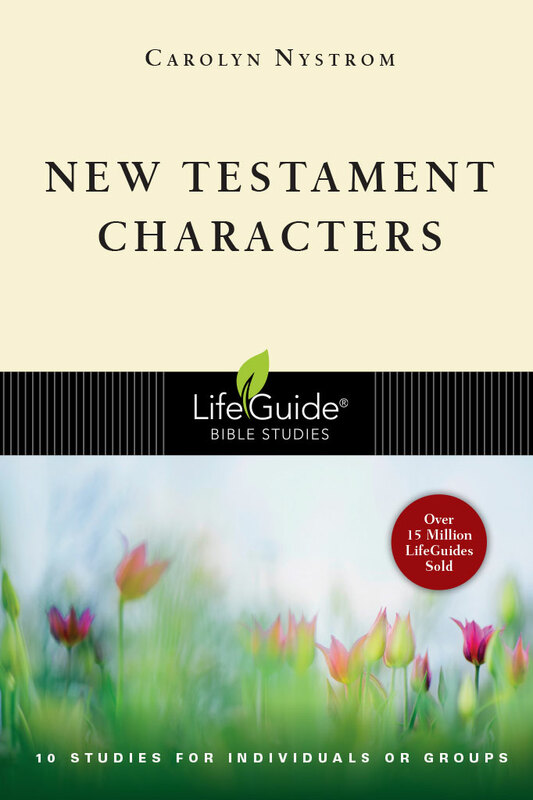 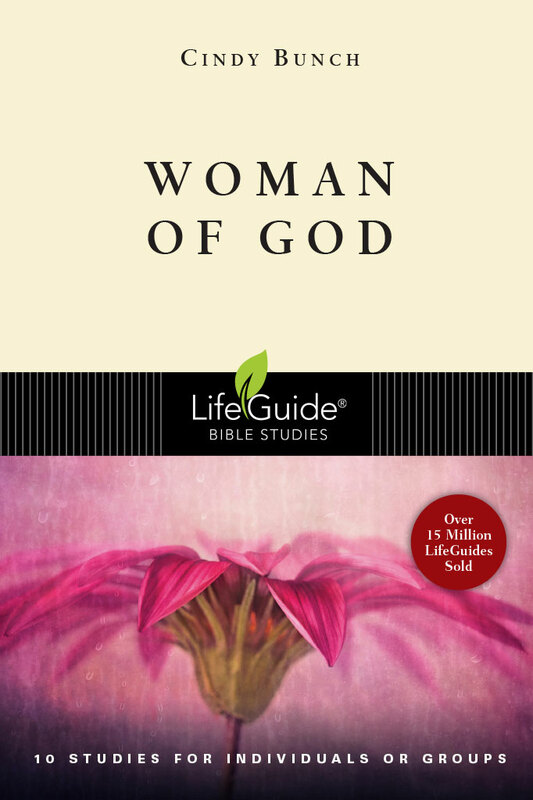 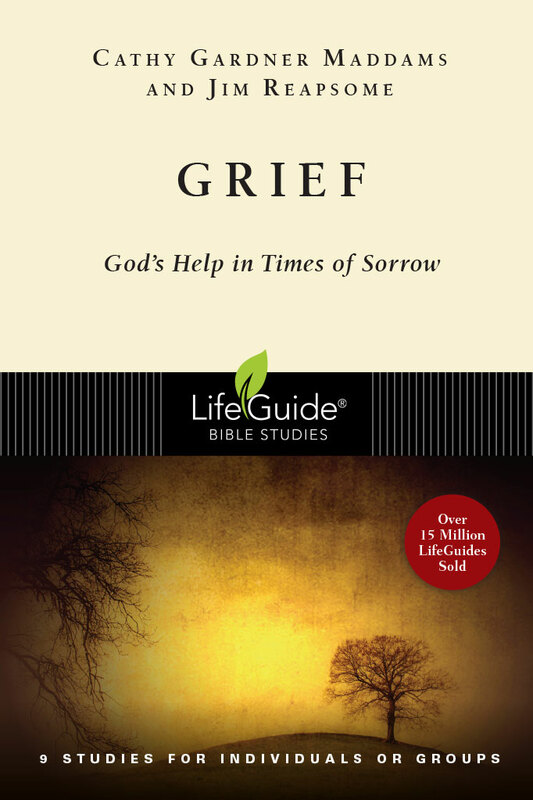 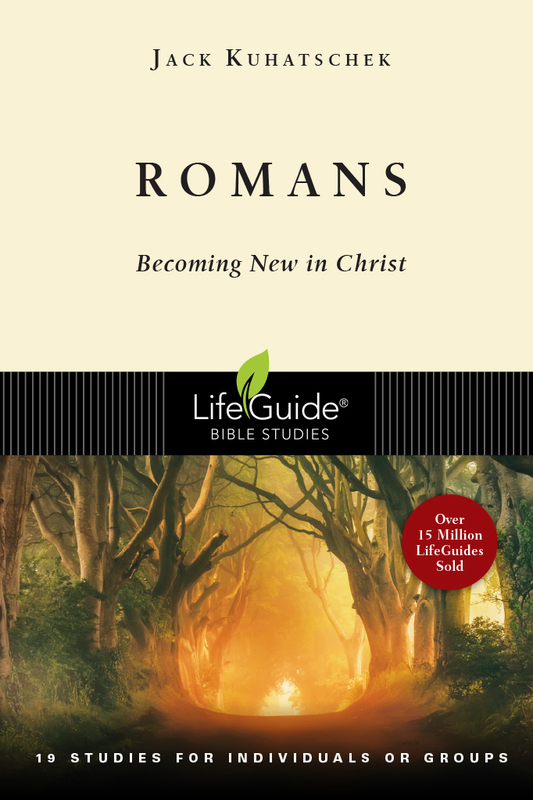 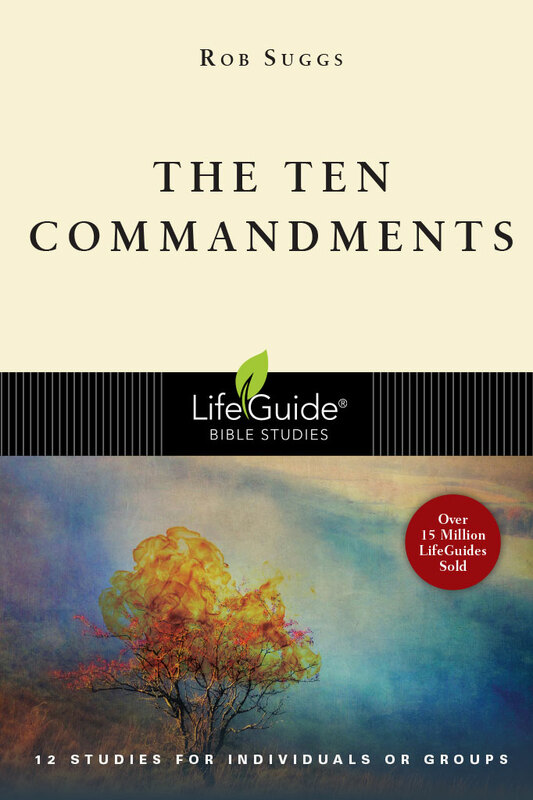 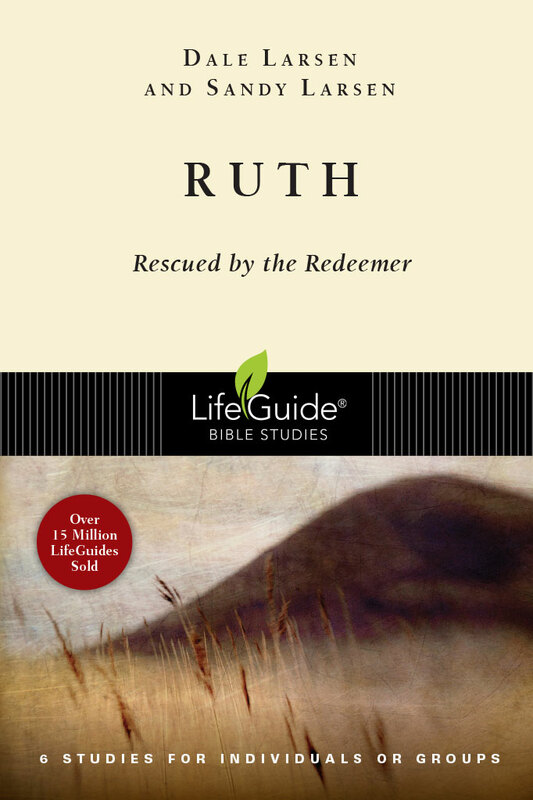 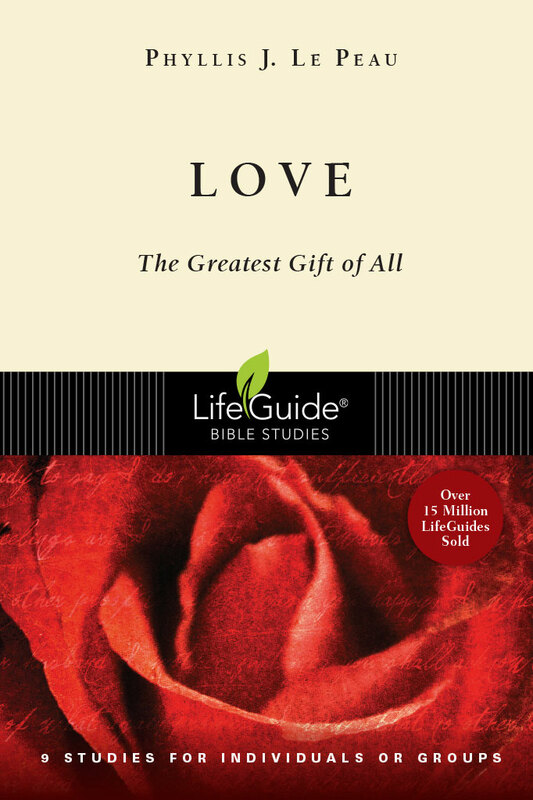 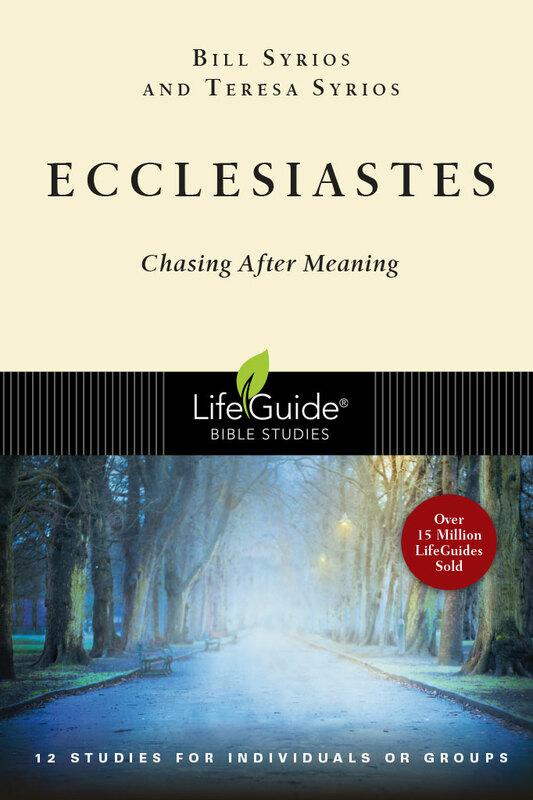 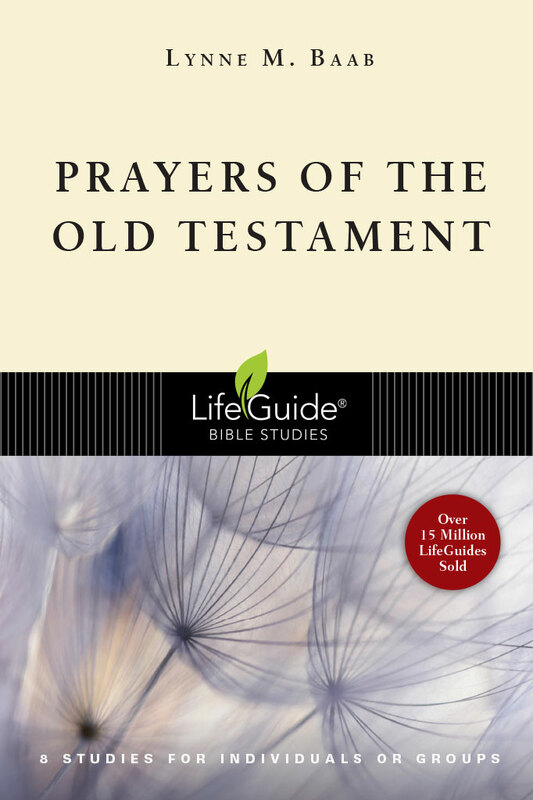 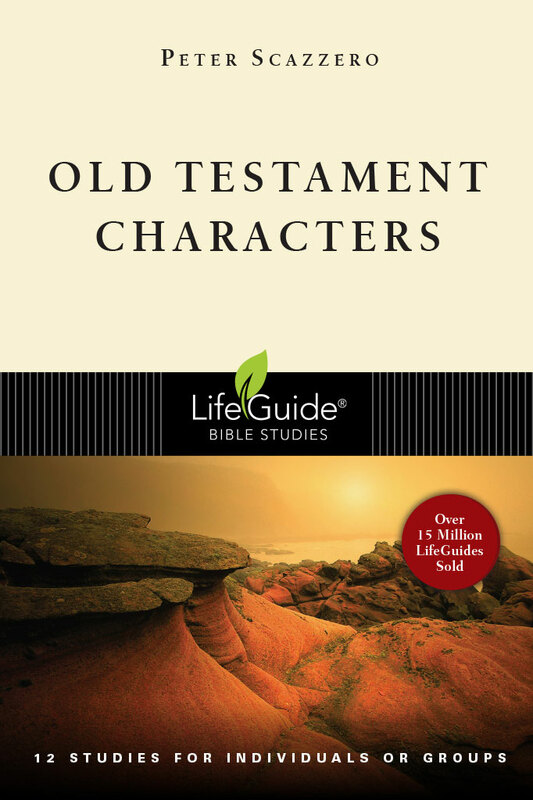 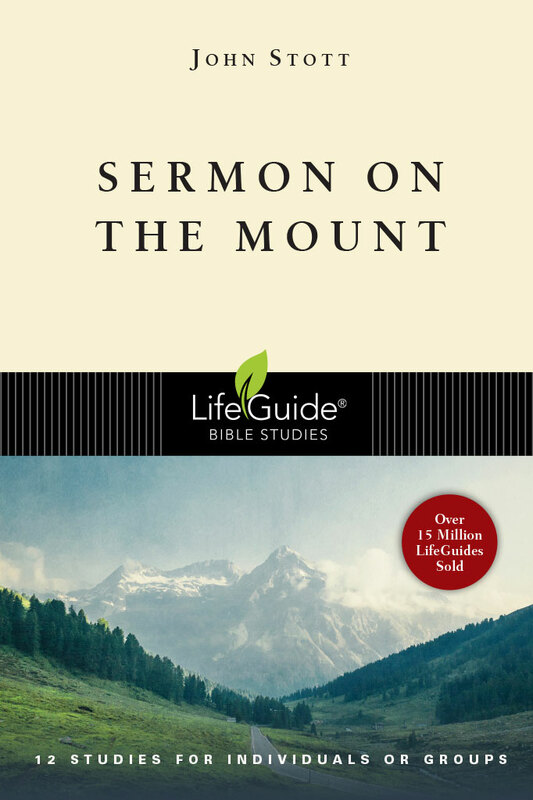 Whether you're searching for a Bible study for women or men, a Scripture study on Old or New Testament books or Bible verses, or studies on biblical topics or characters, there are more than 130 LifeGuides to choose from. 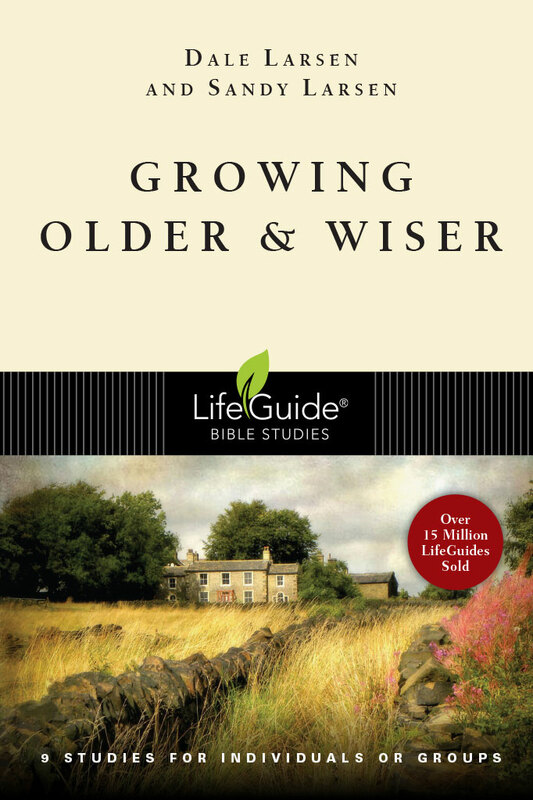 Be sure to check back soon because we're always adding more LifeGuides to our collection! 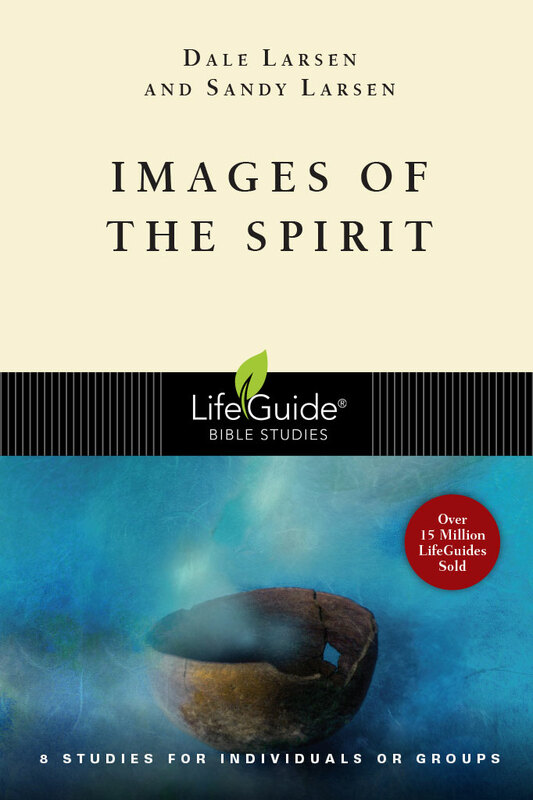 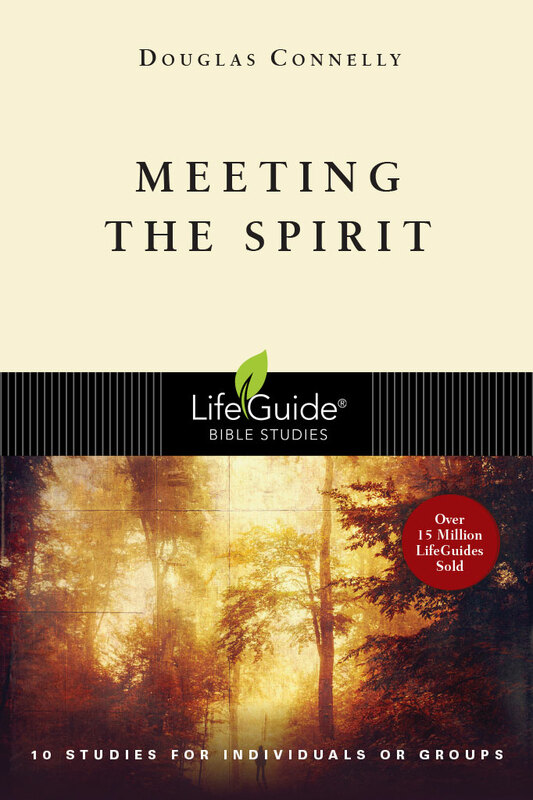 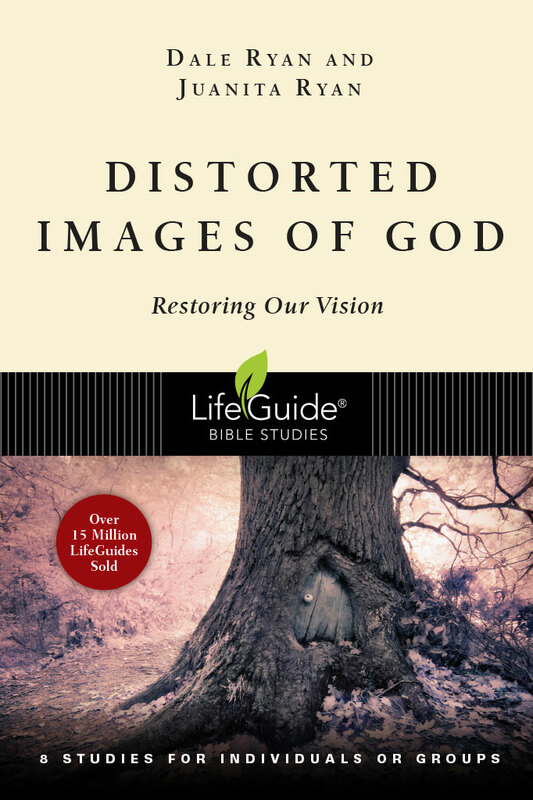 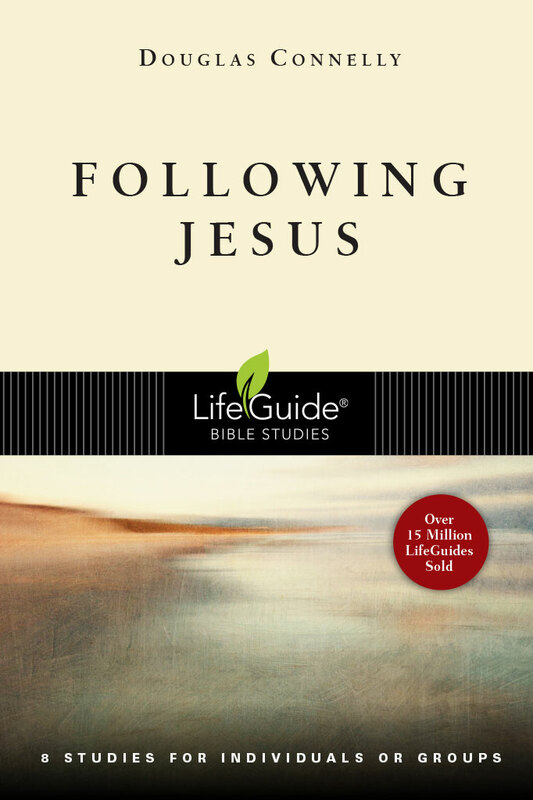 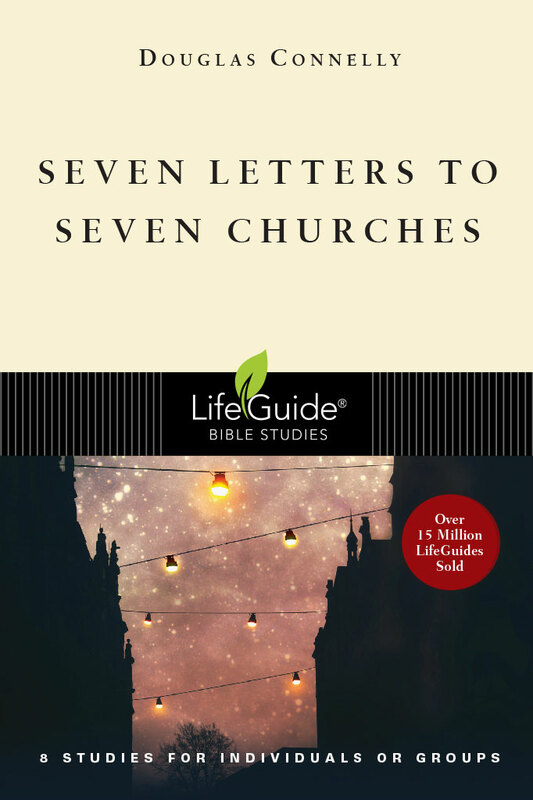 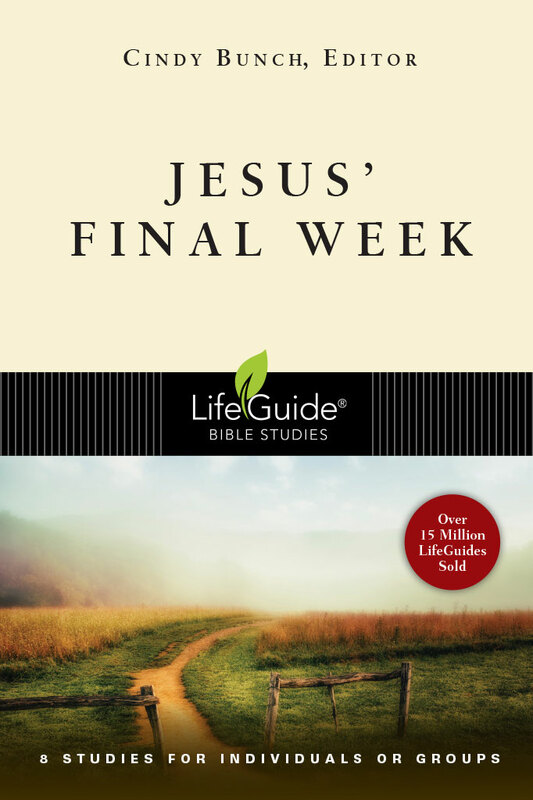 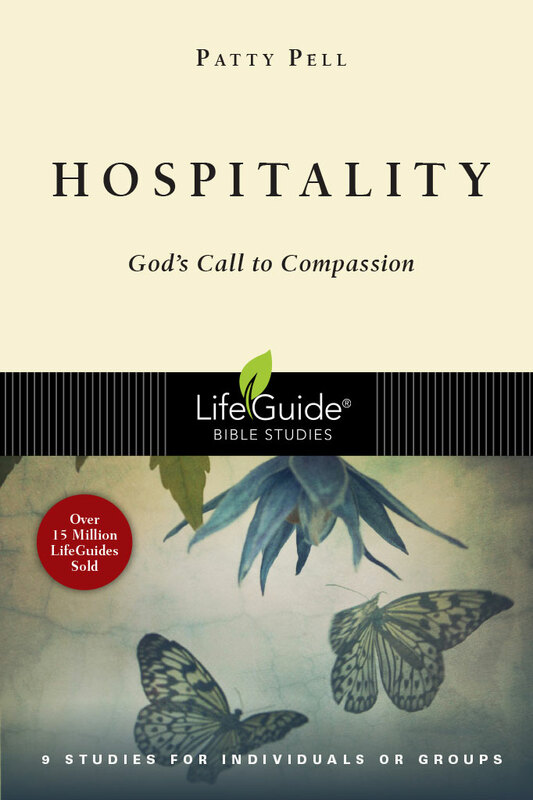 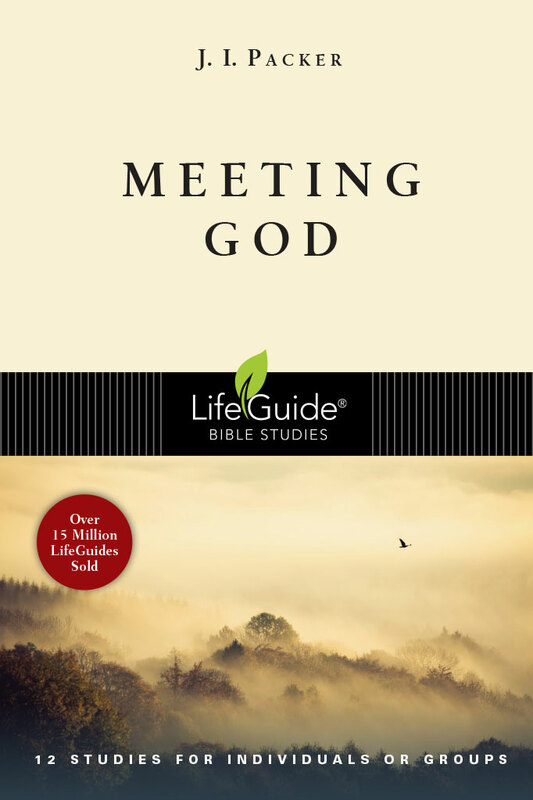 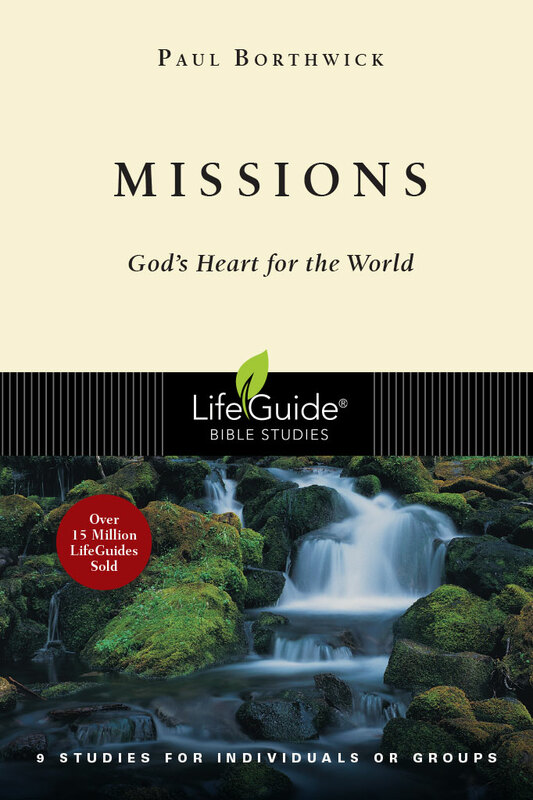 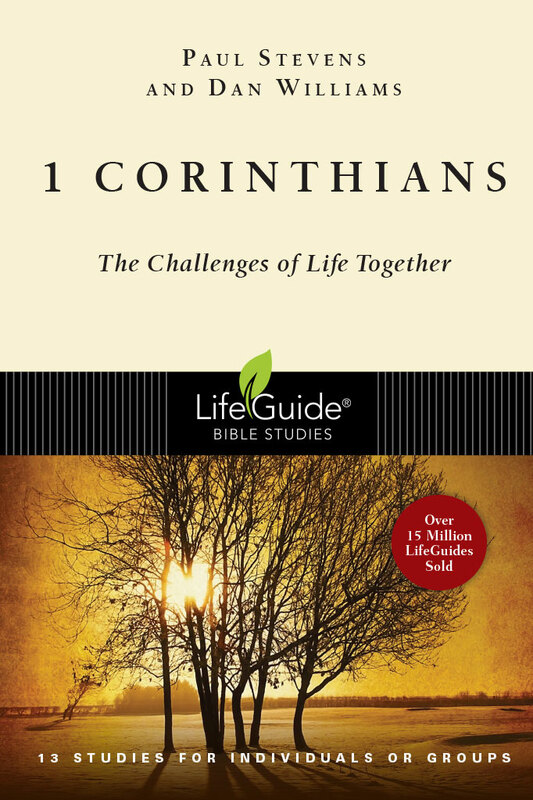 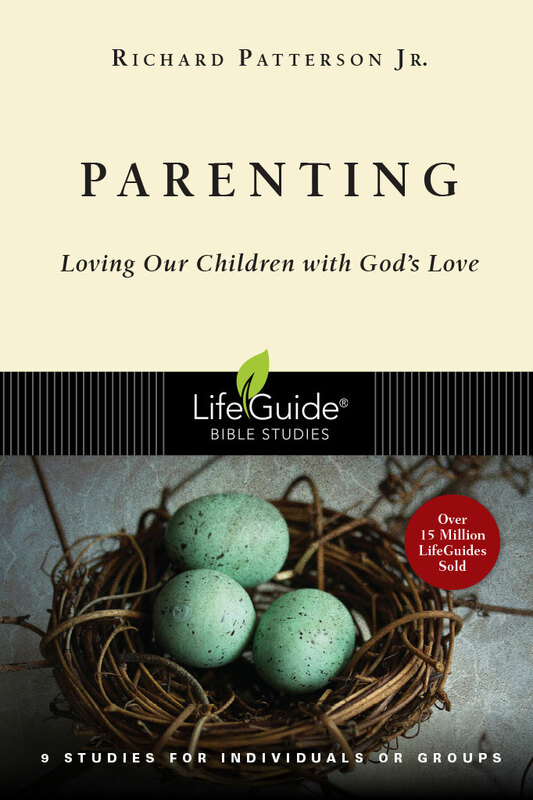 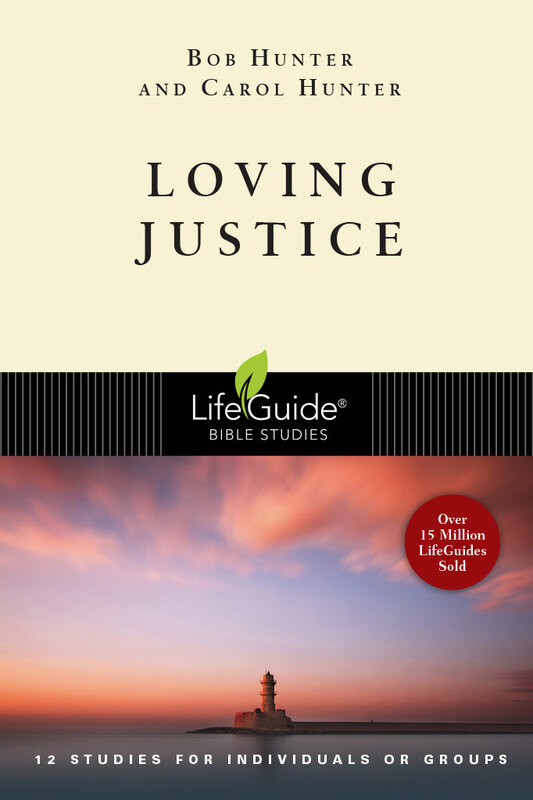 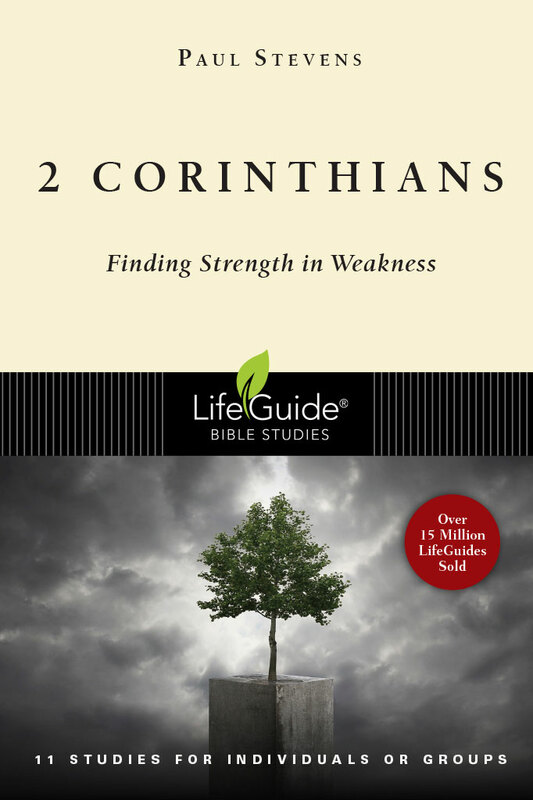 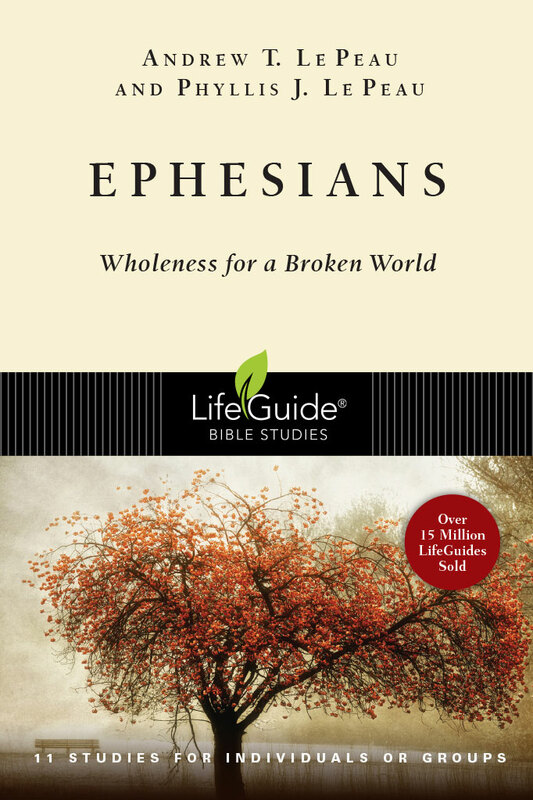 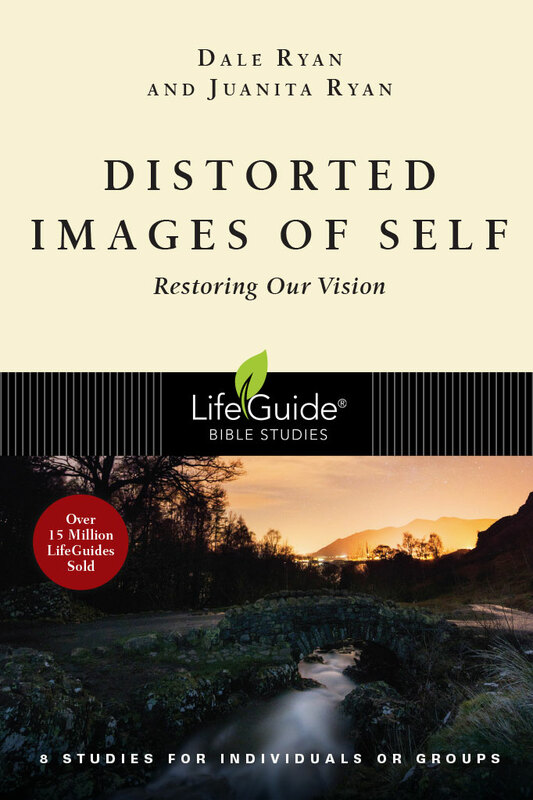 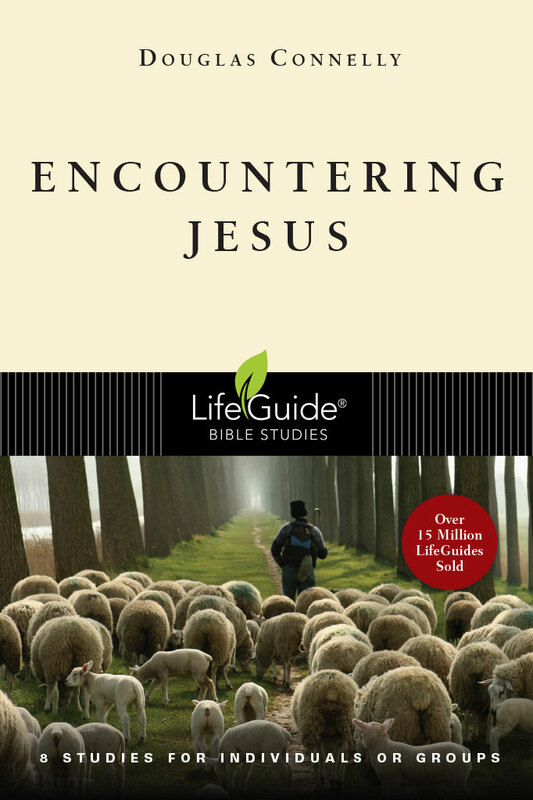 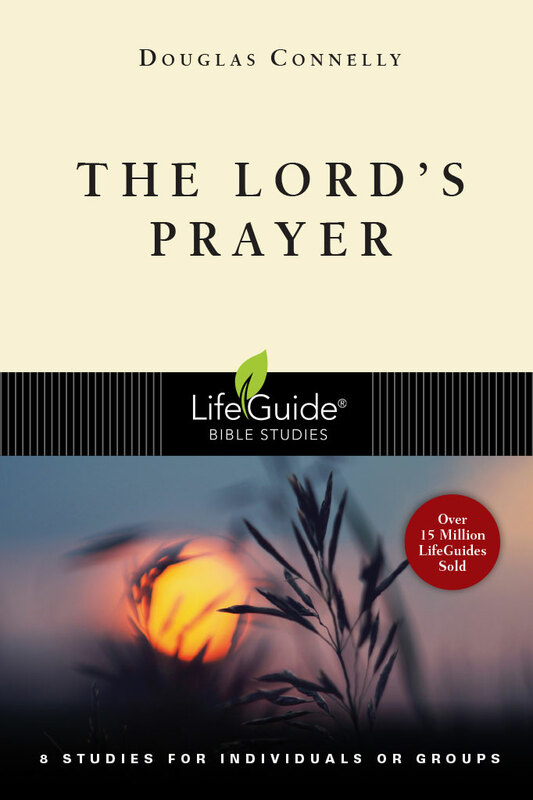 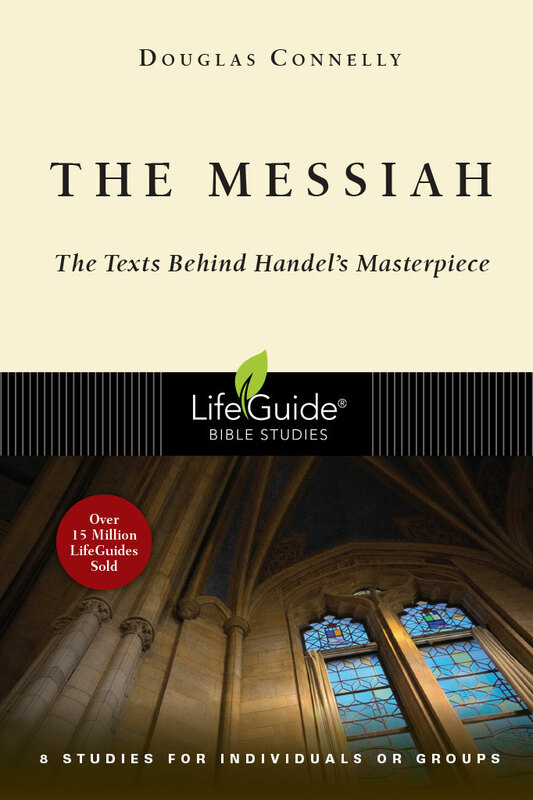 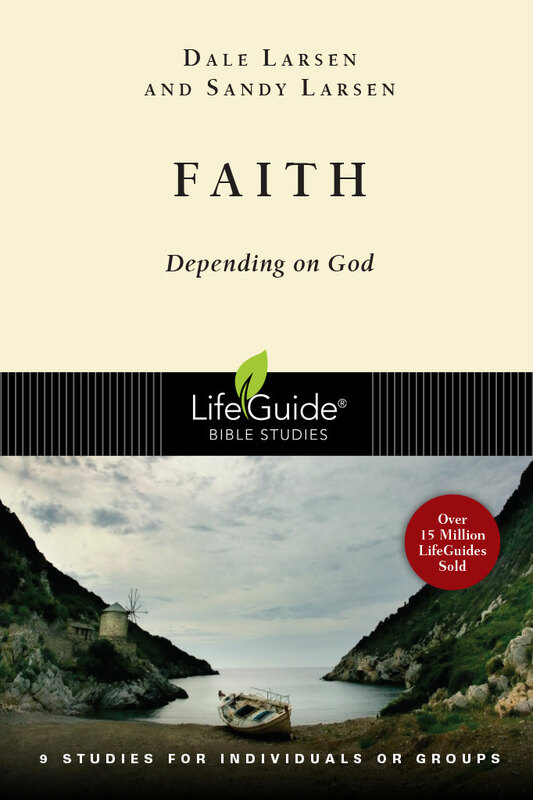 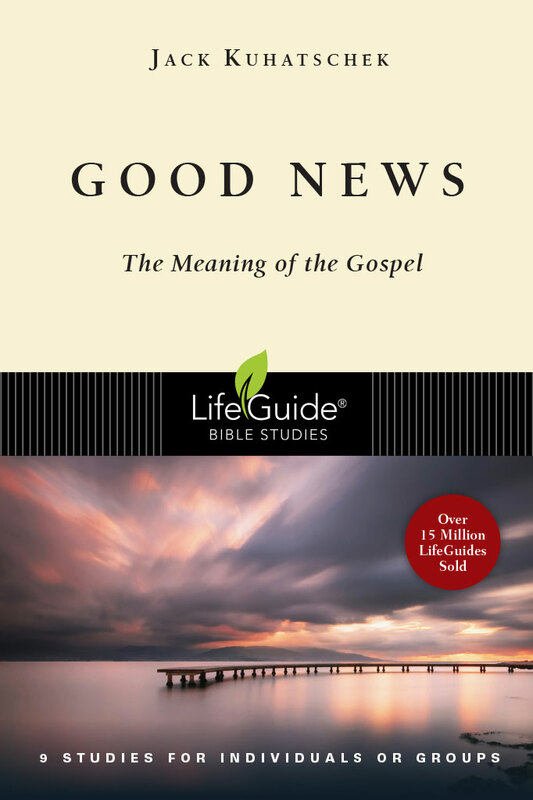 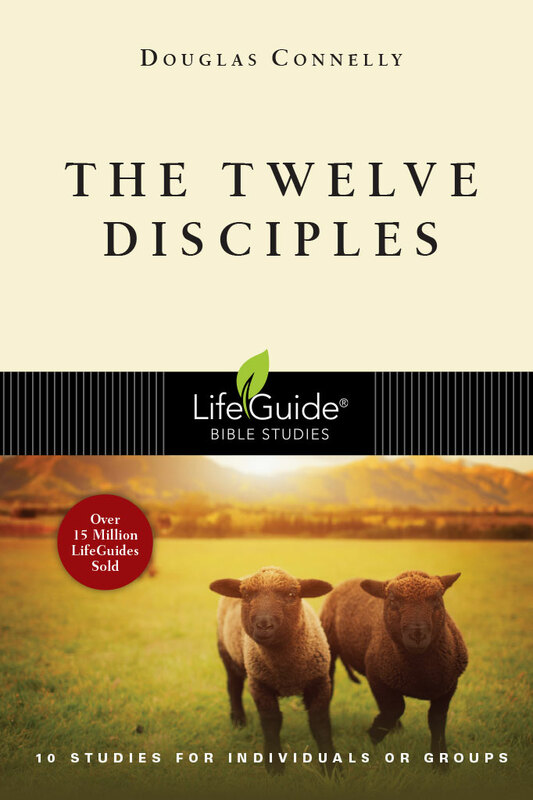 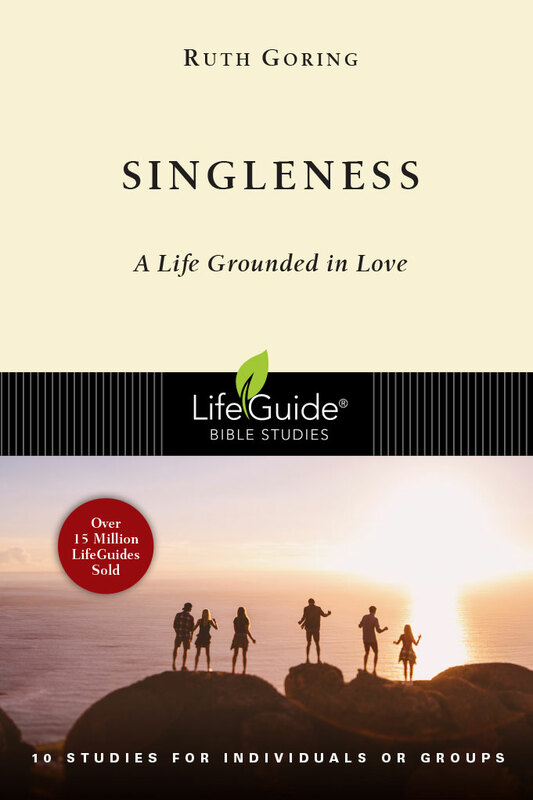 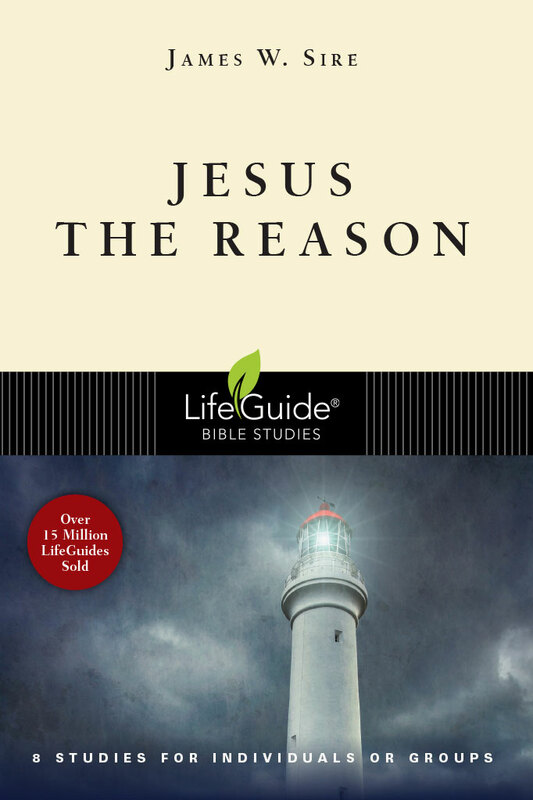 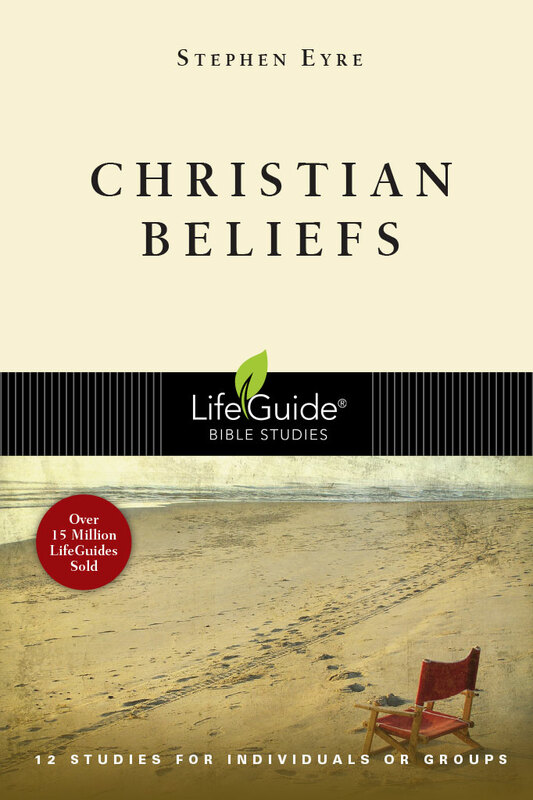 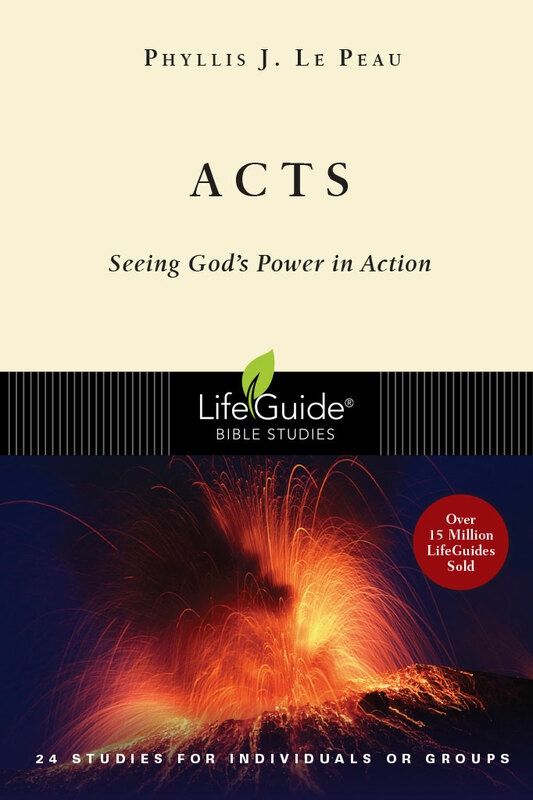 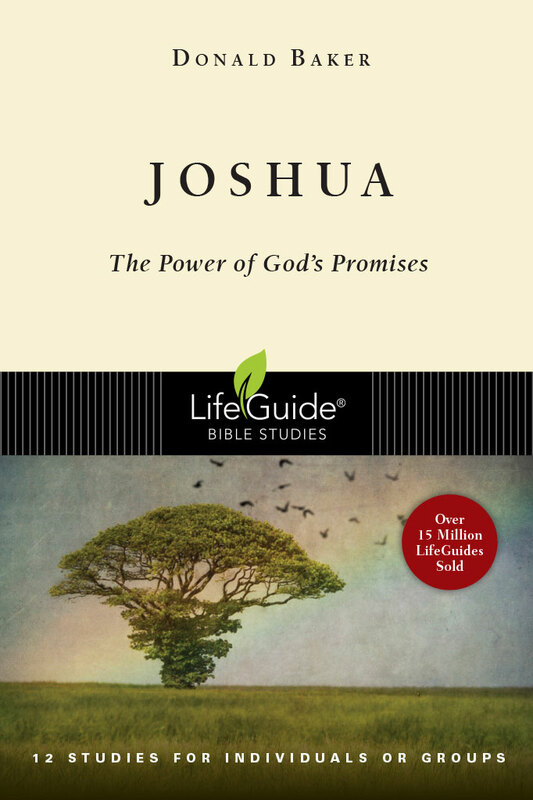 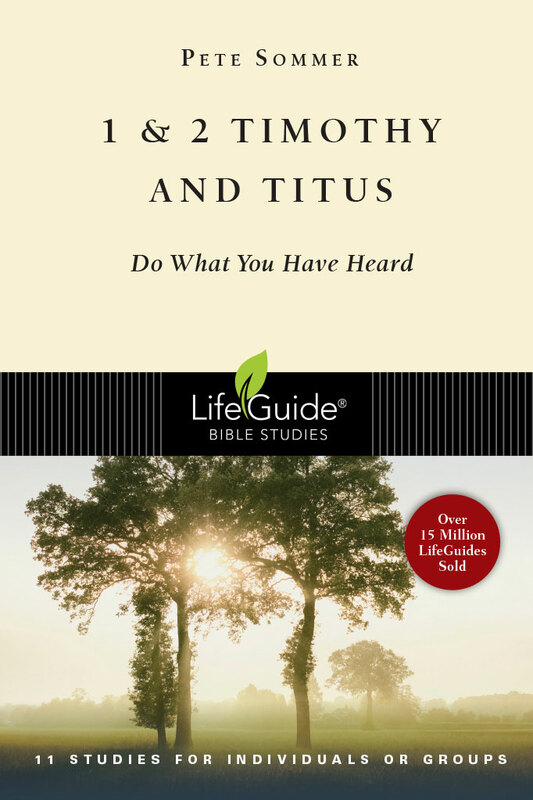 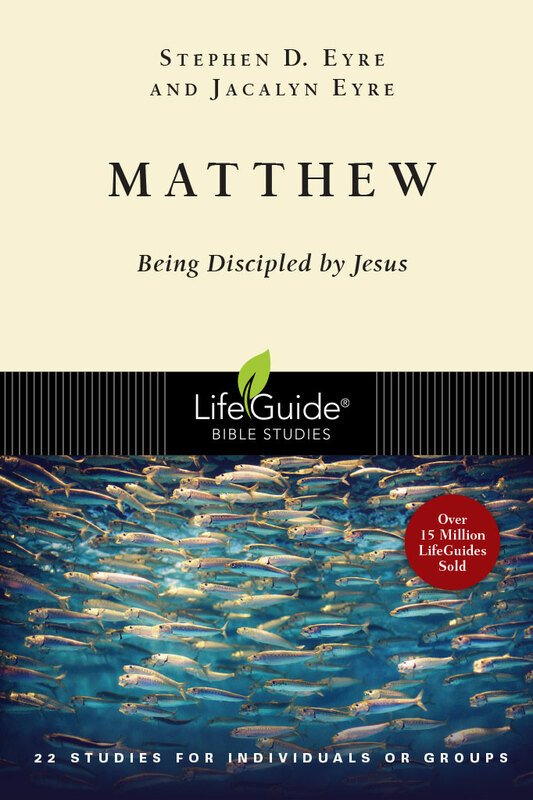 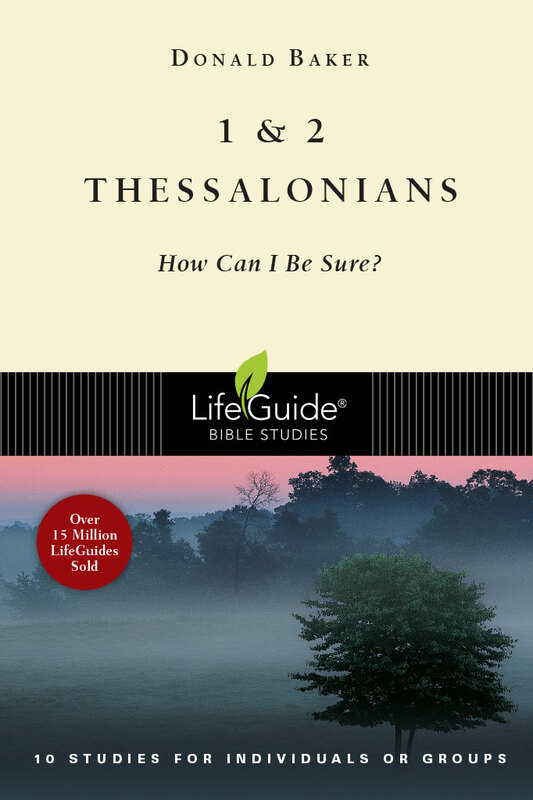 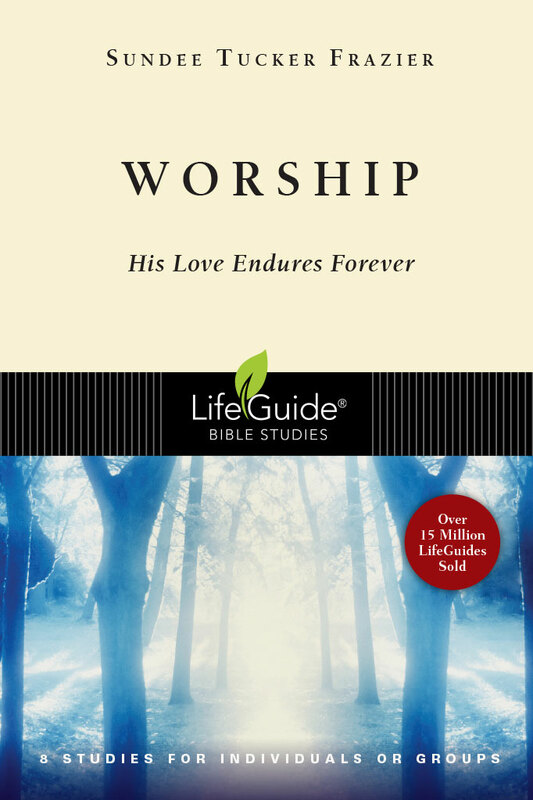 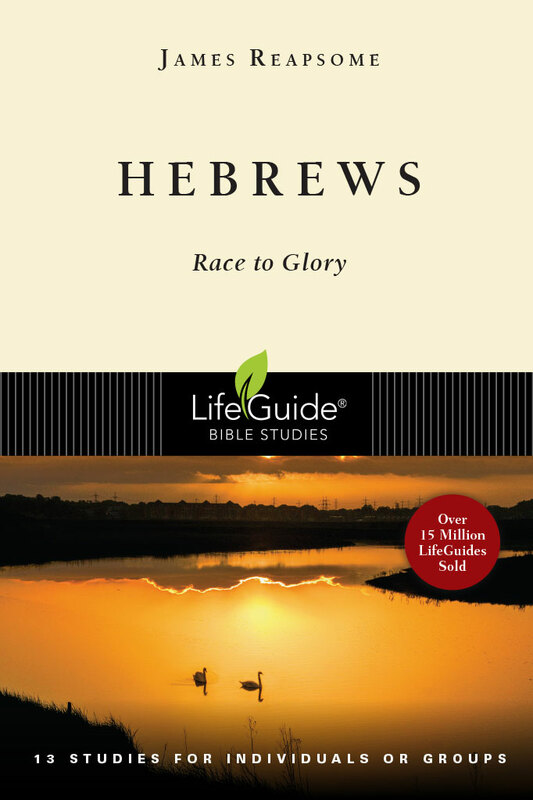 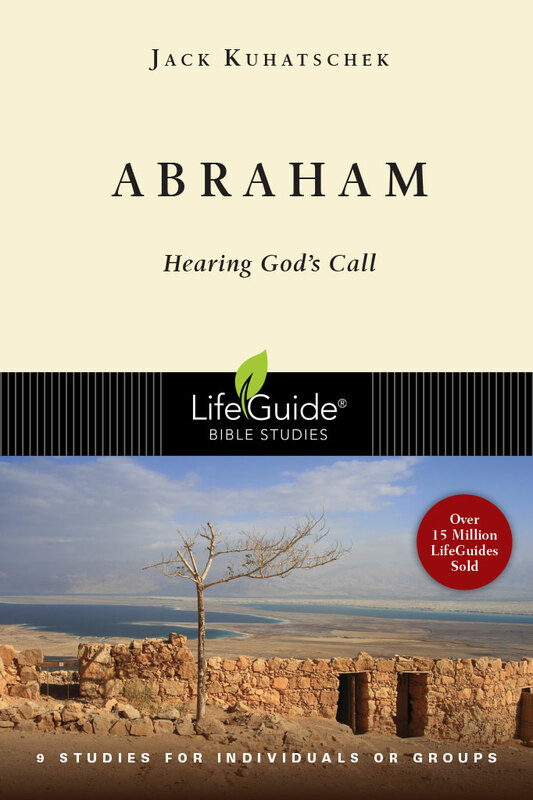 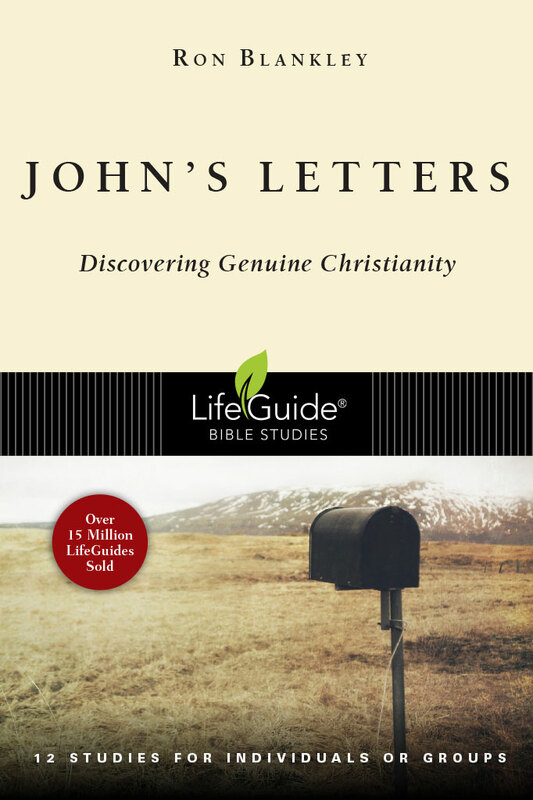 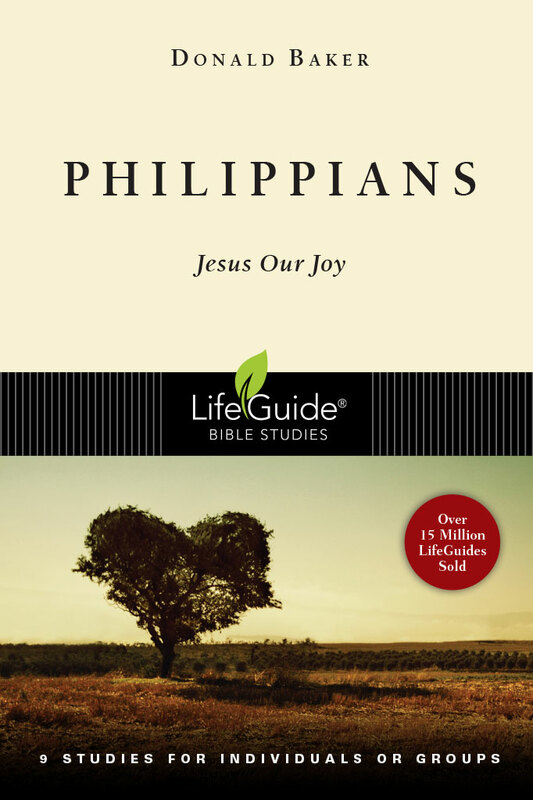 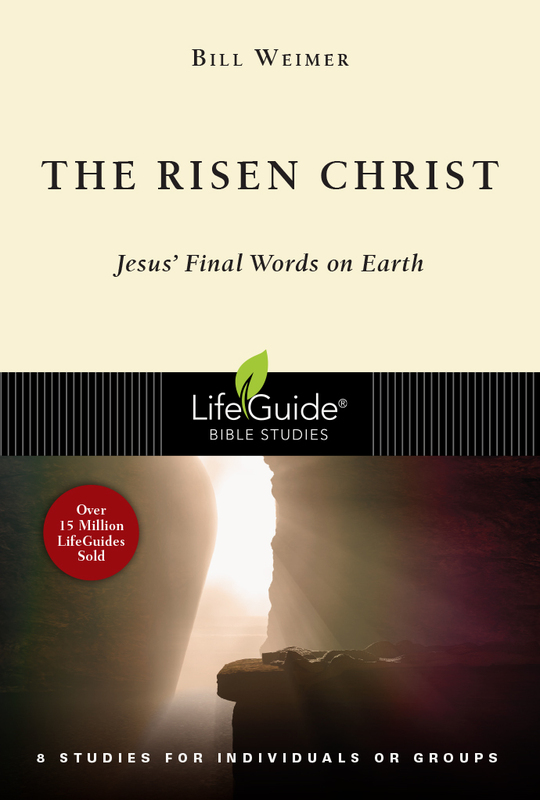 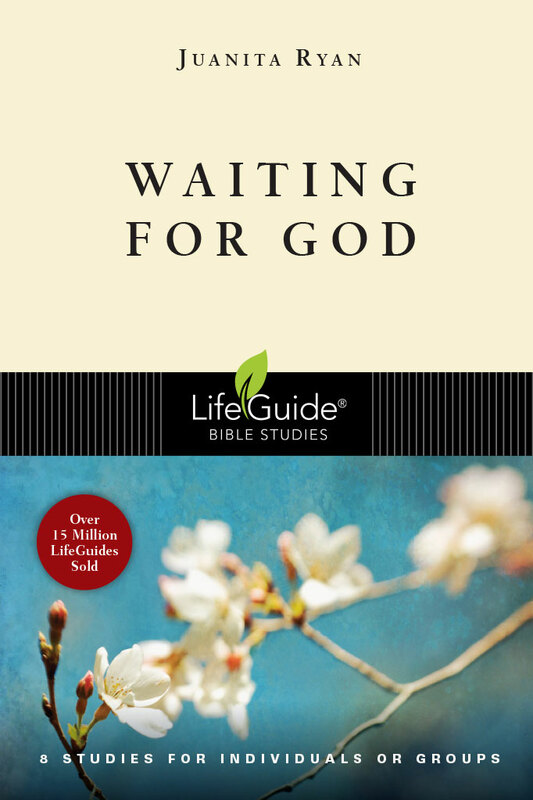 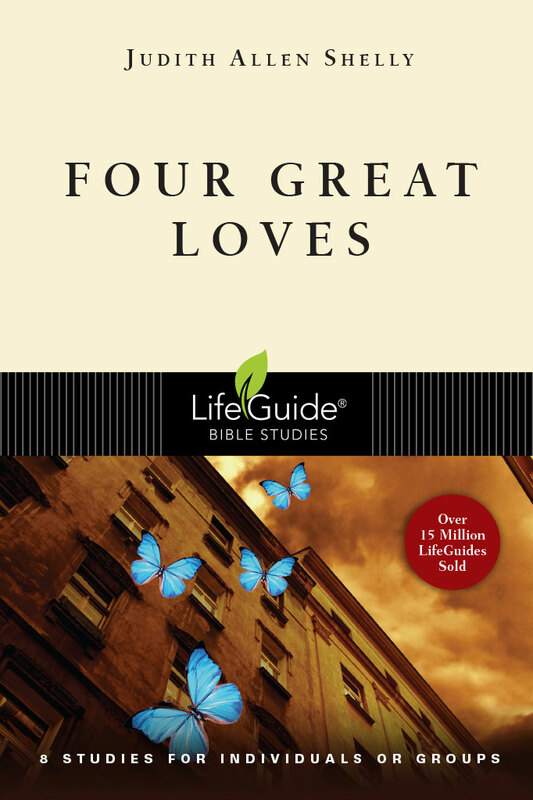 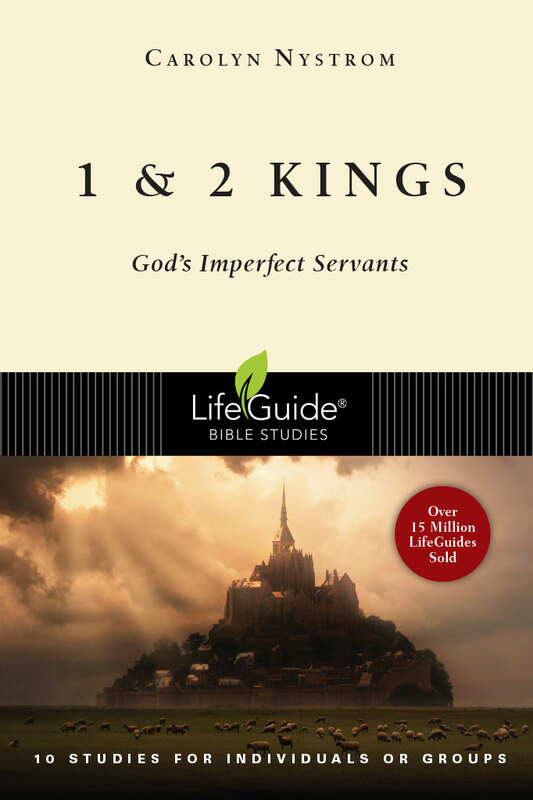 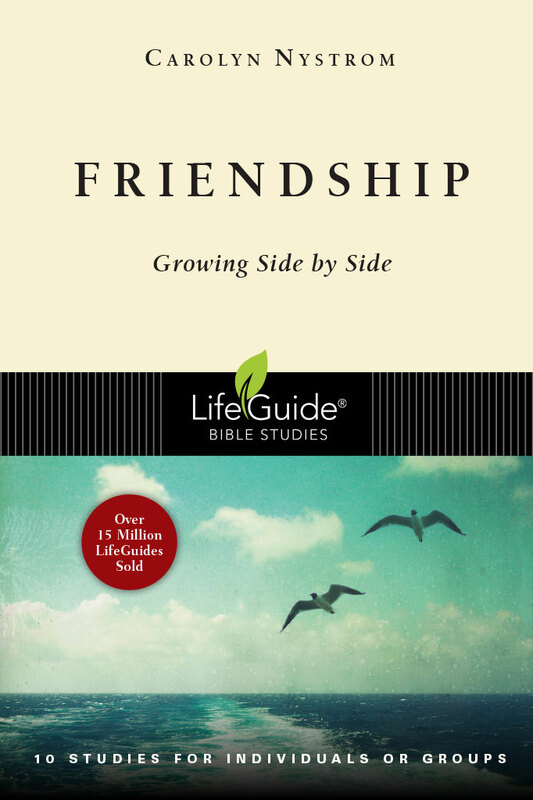 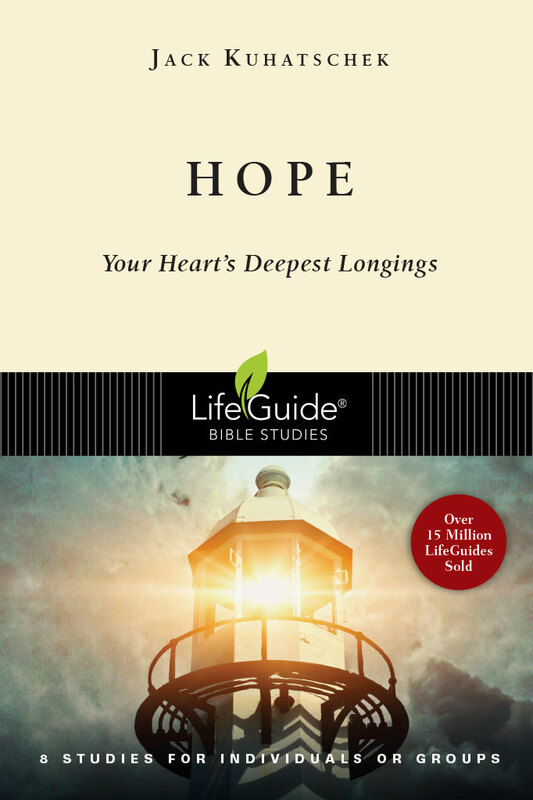 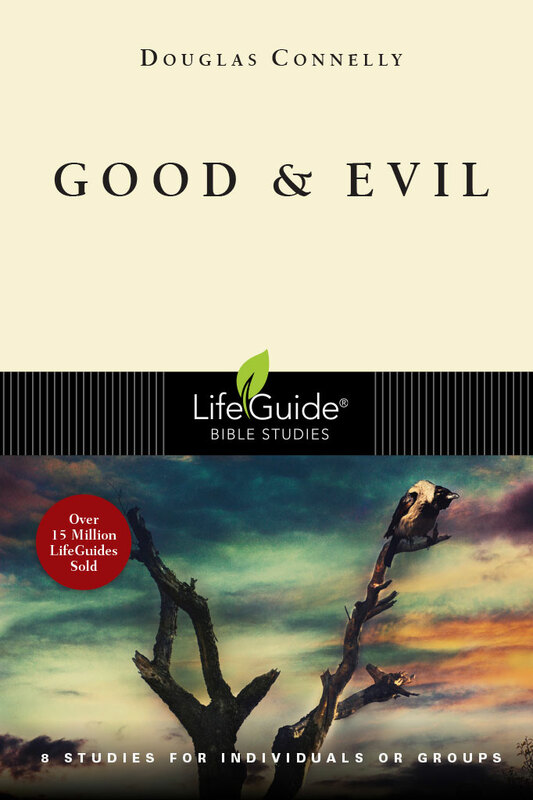 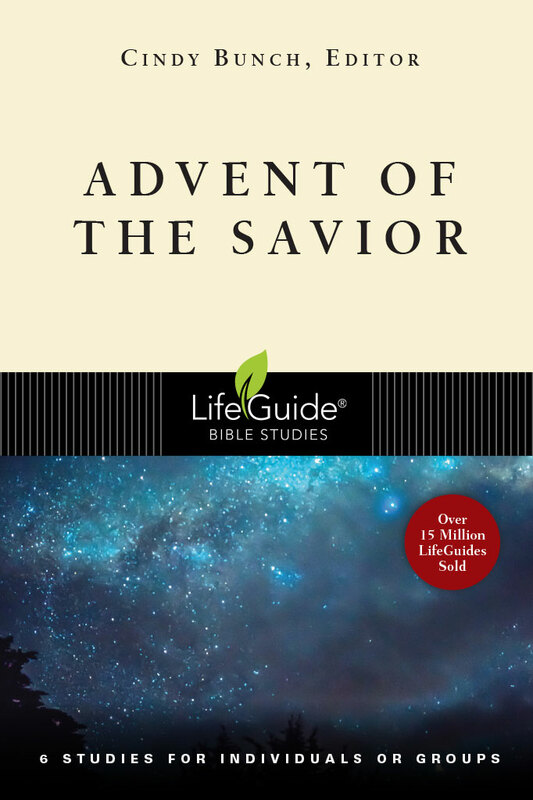 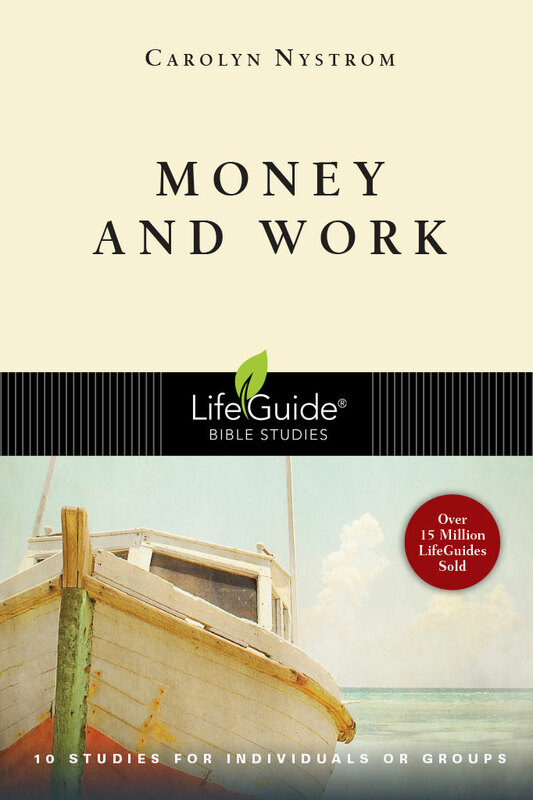 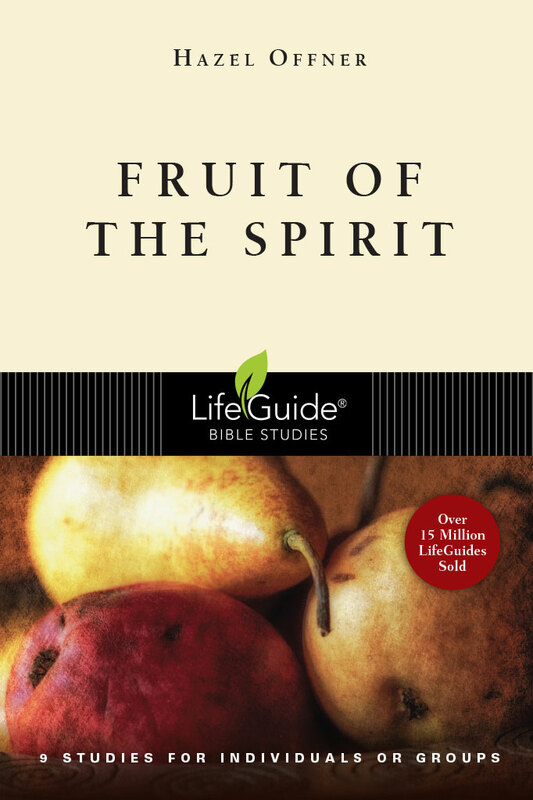 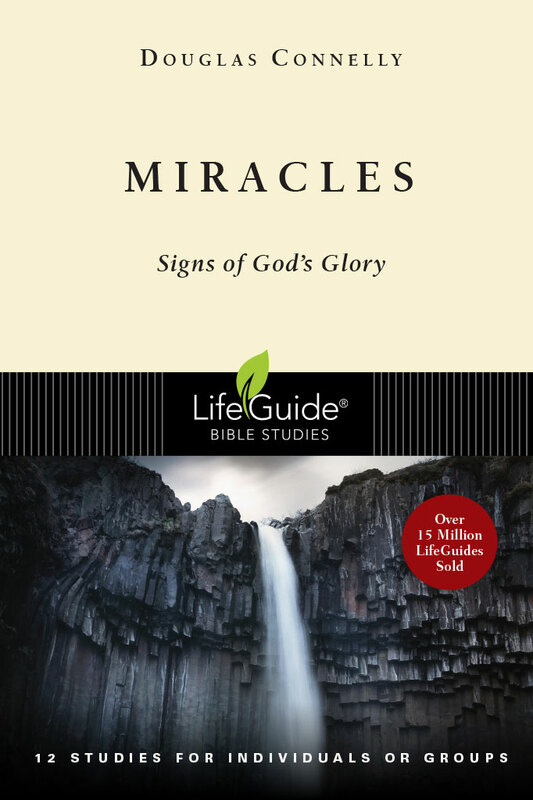 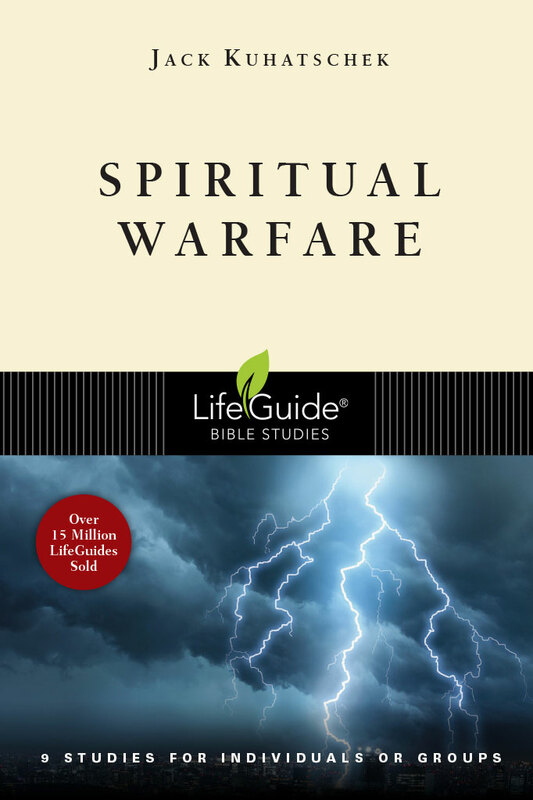 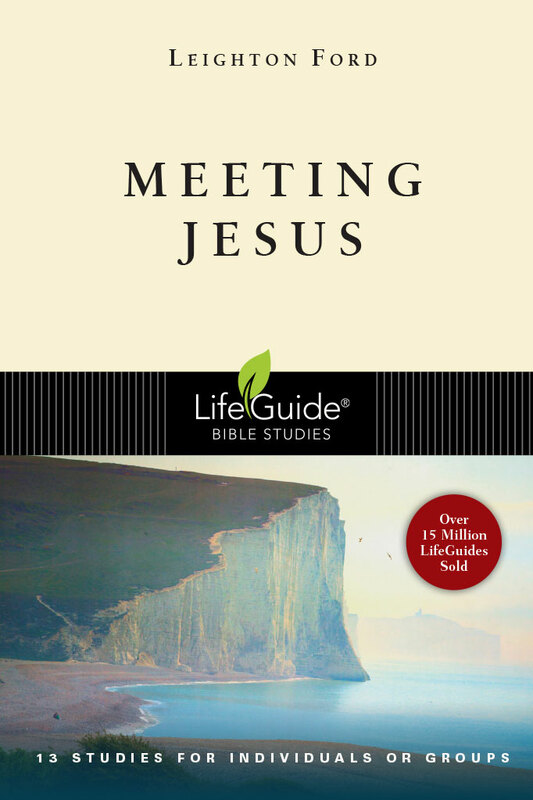 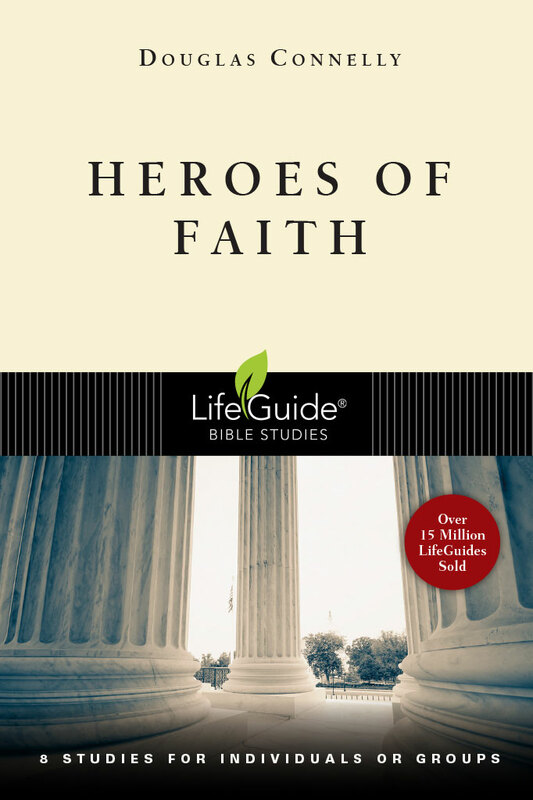 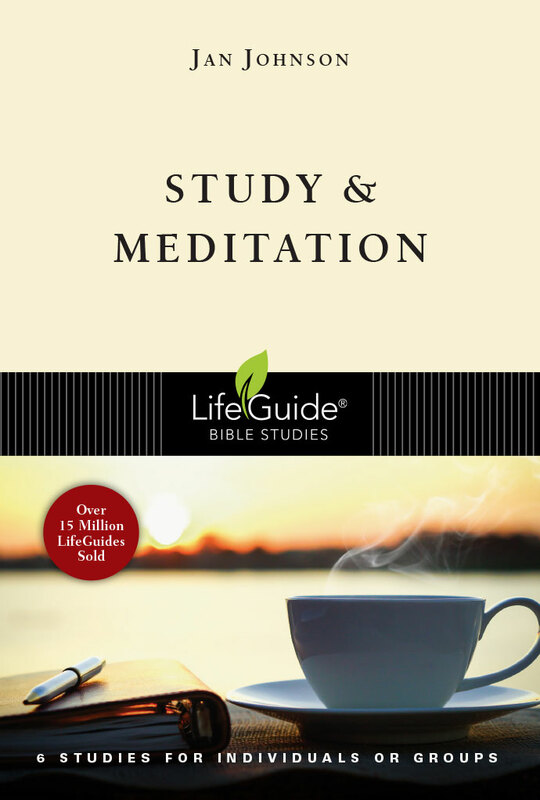 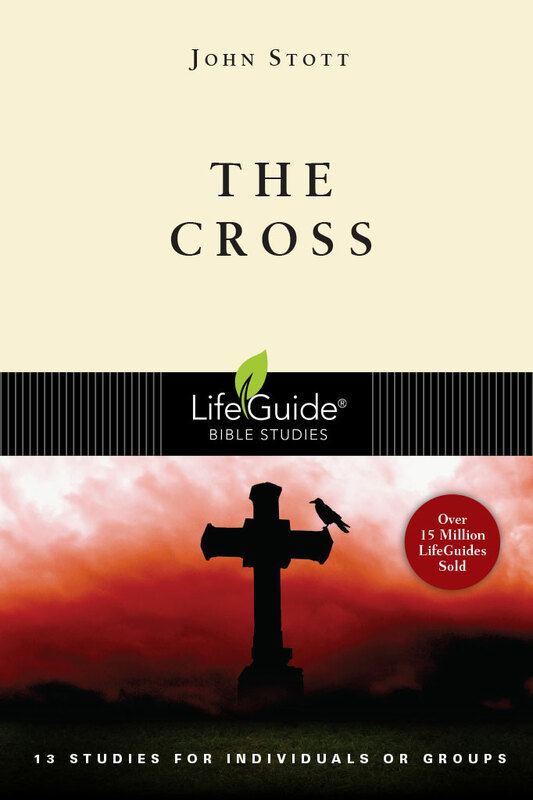 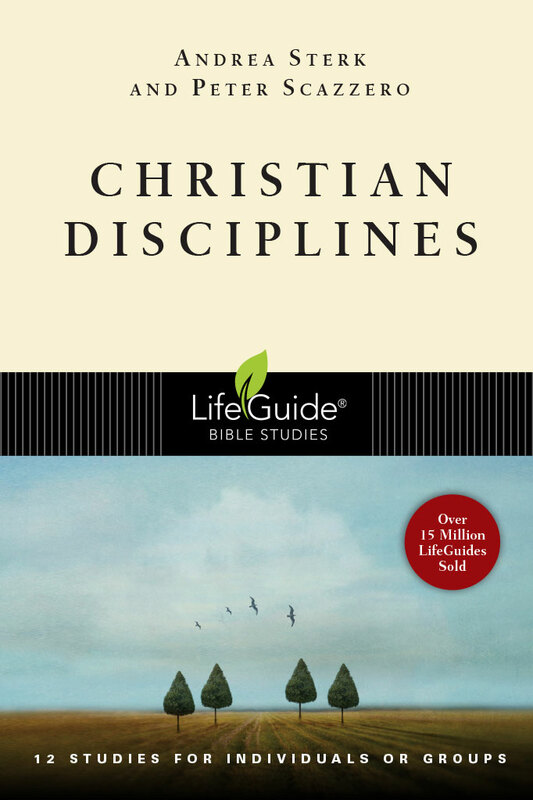 Get a discount when you order LifeGuide Bible Studies for your whole group! 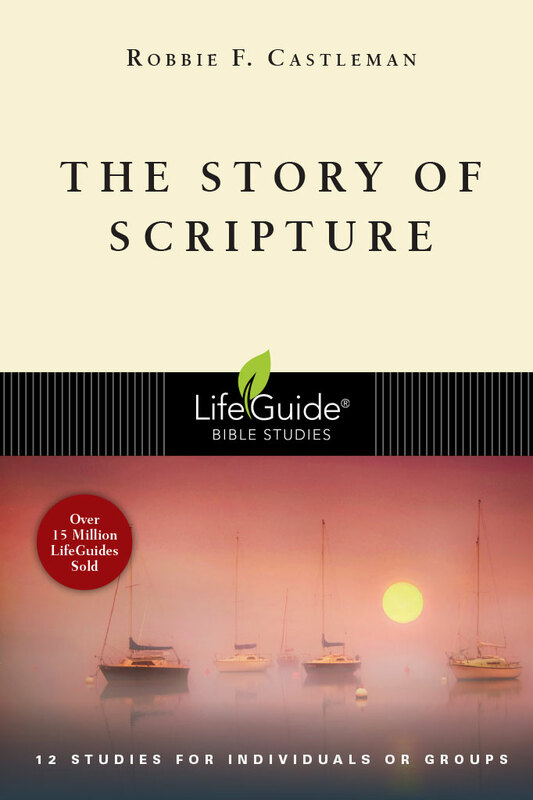 Use coupon code LBS1819 to save 20% off each copy or 30% off when you buy 8 or more of a single title. 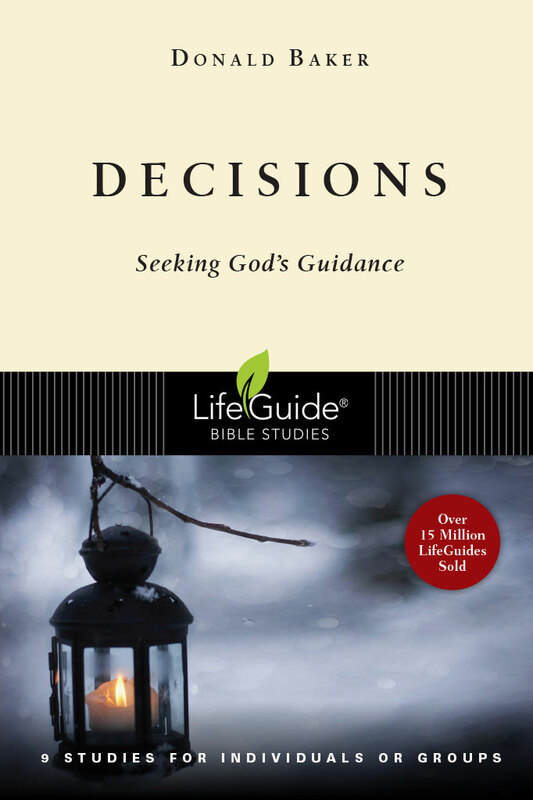 Having trouble choosing your next Bible study guide? 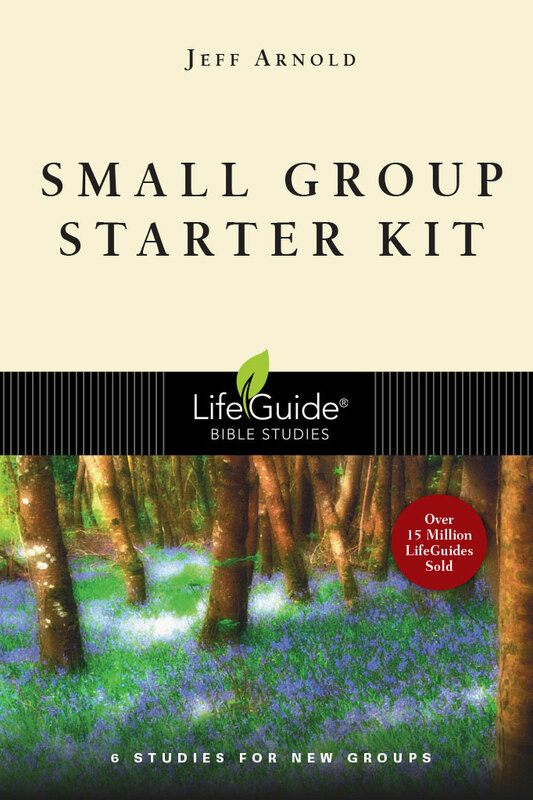 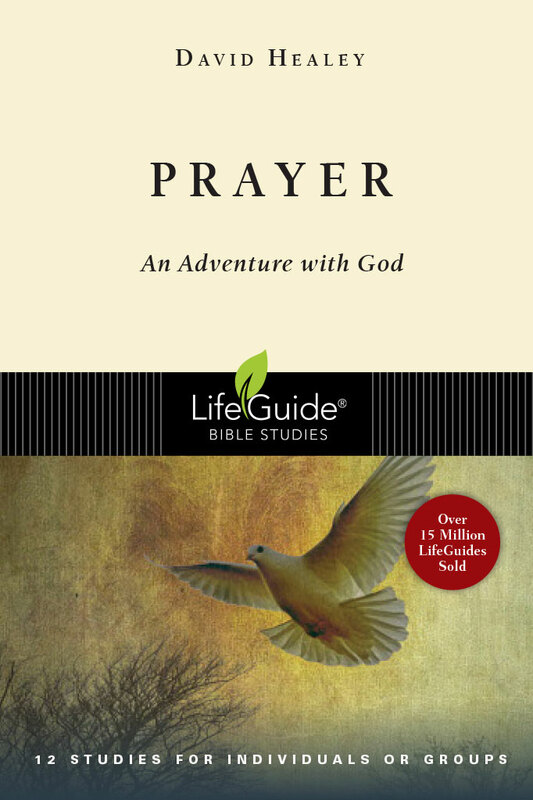 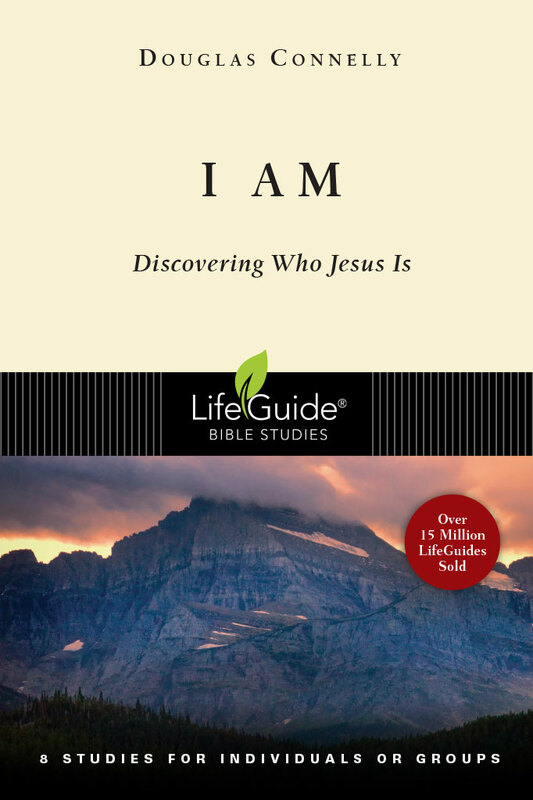 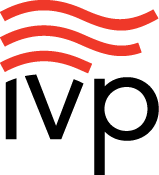 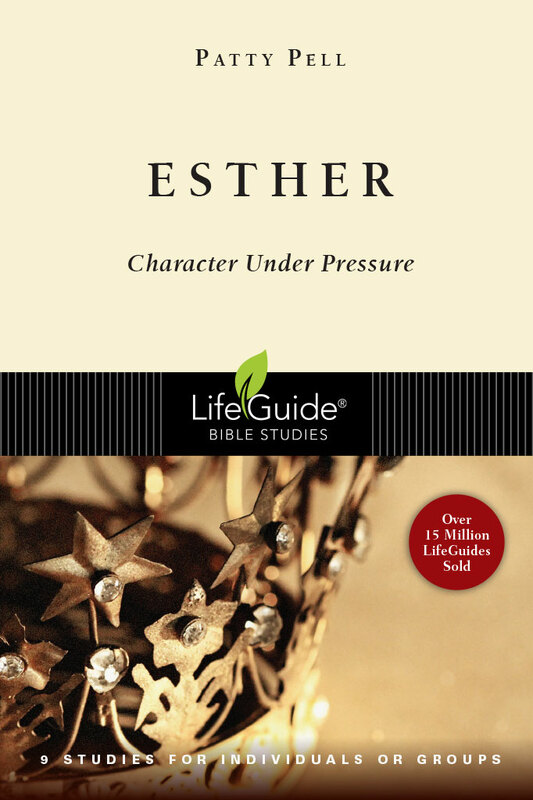 Try using IVP's interactive LifeGuide Finder to help you discover the perfect Bible study guide for your small group. 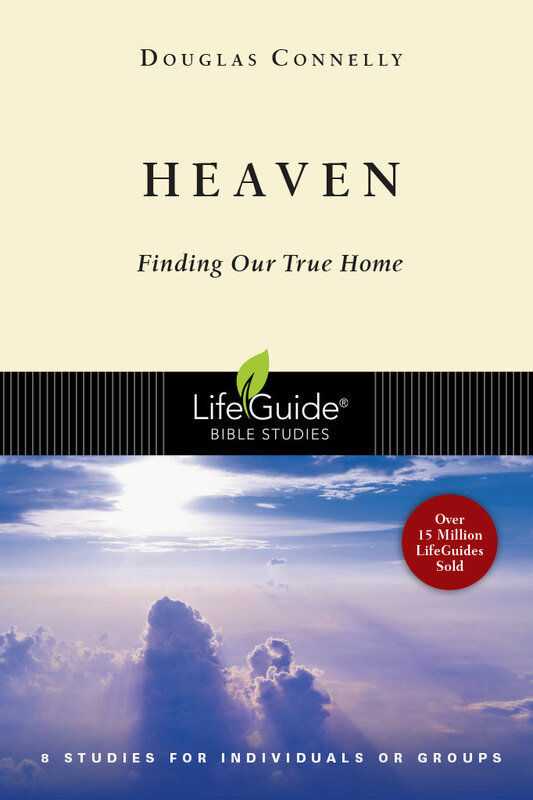 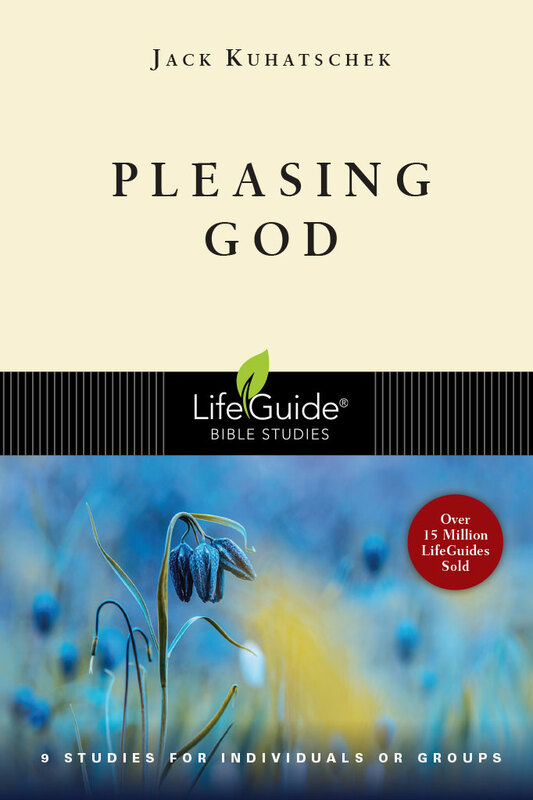 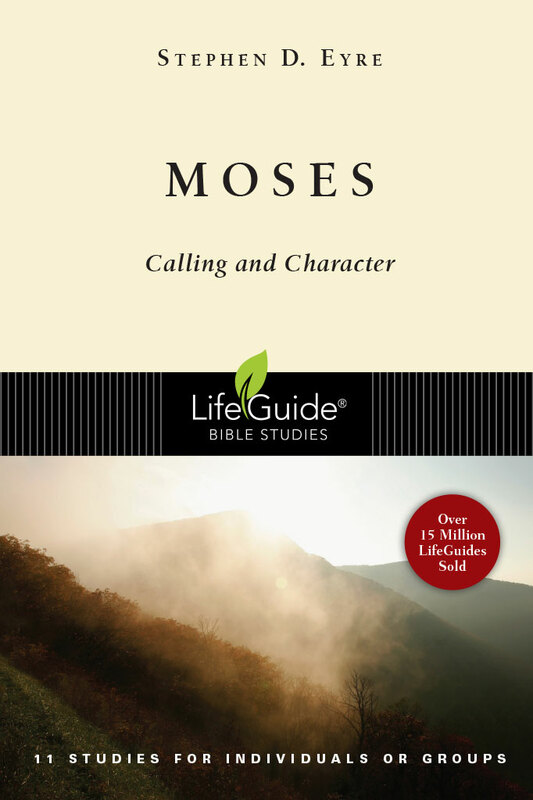 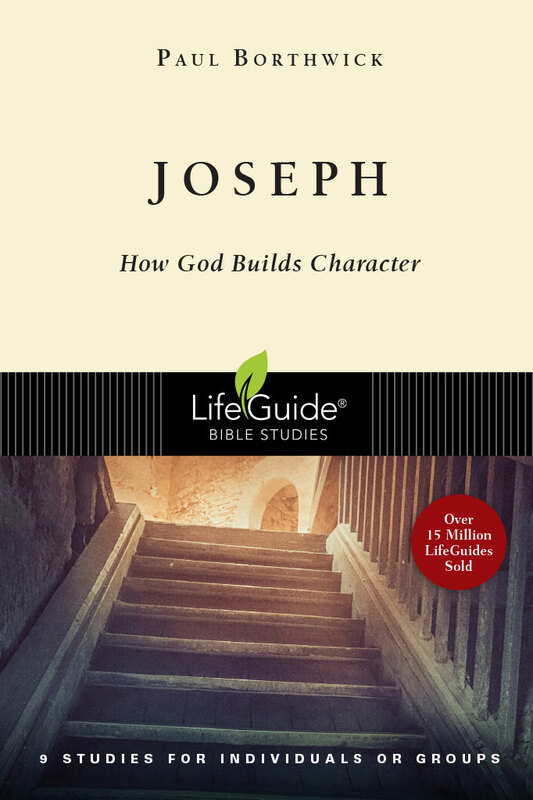 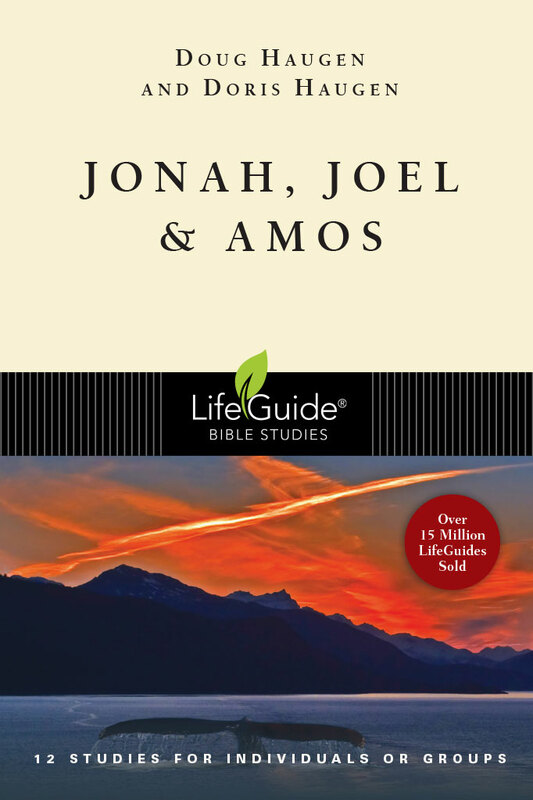 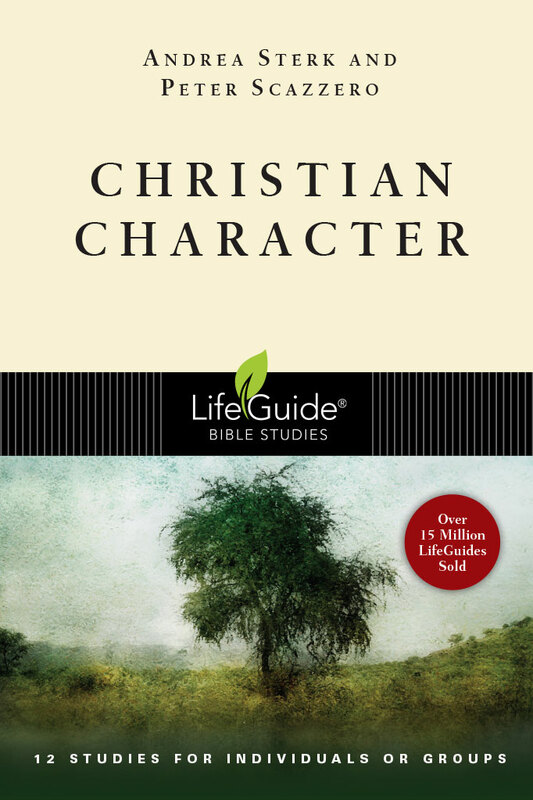 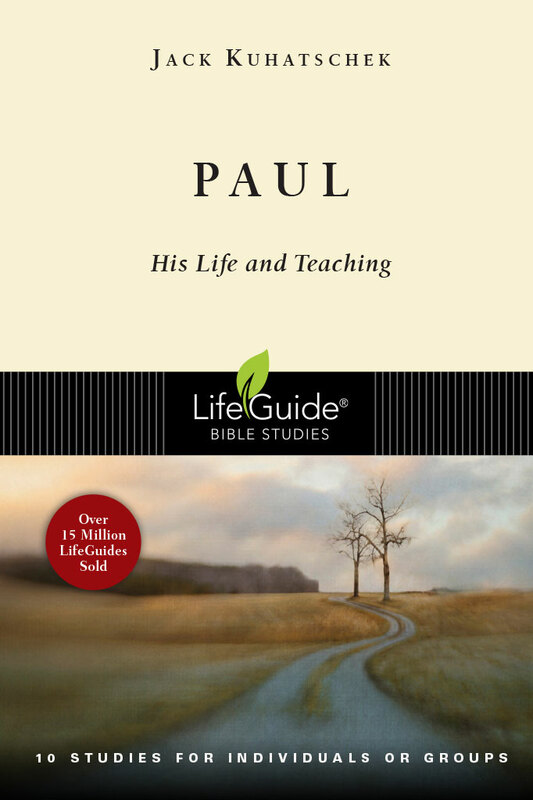 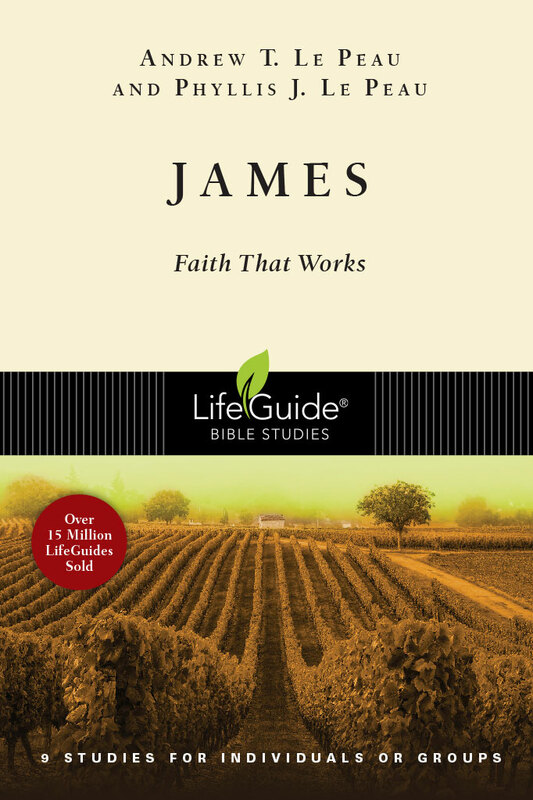 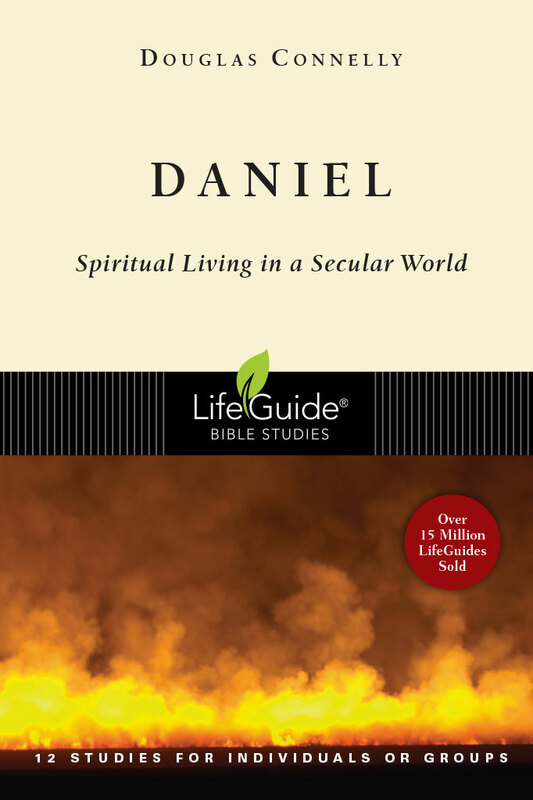 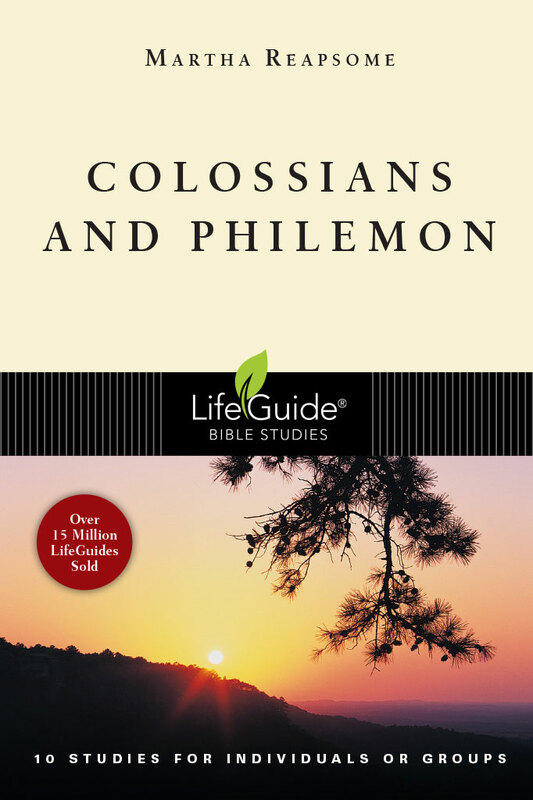 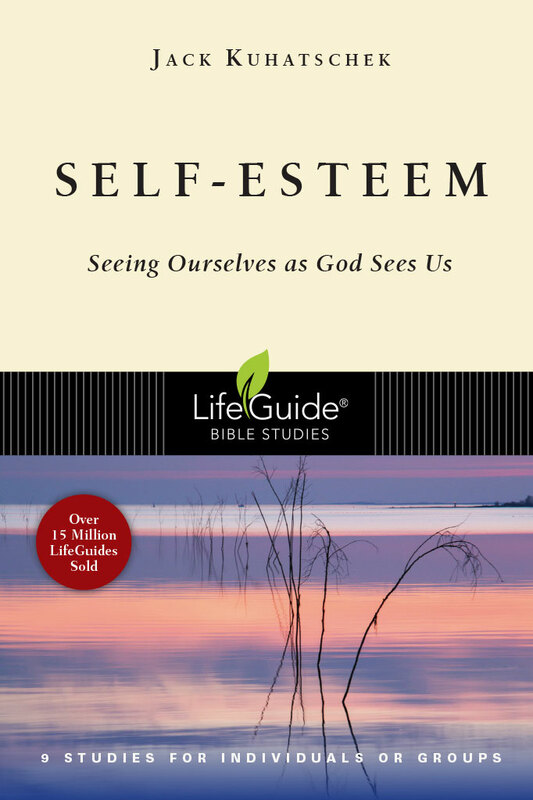 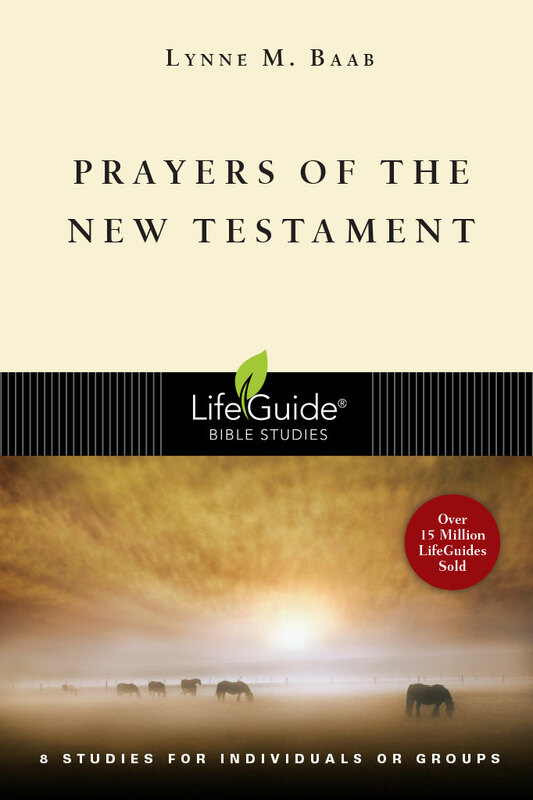 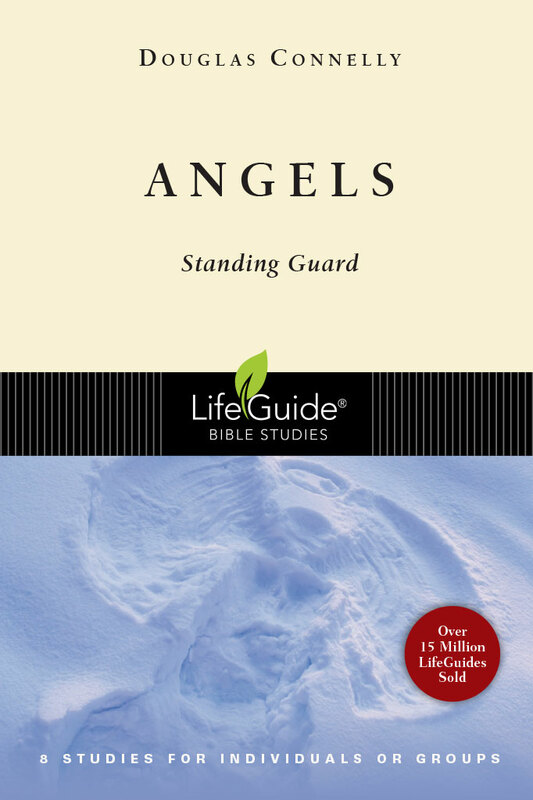 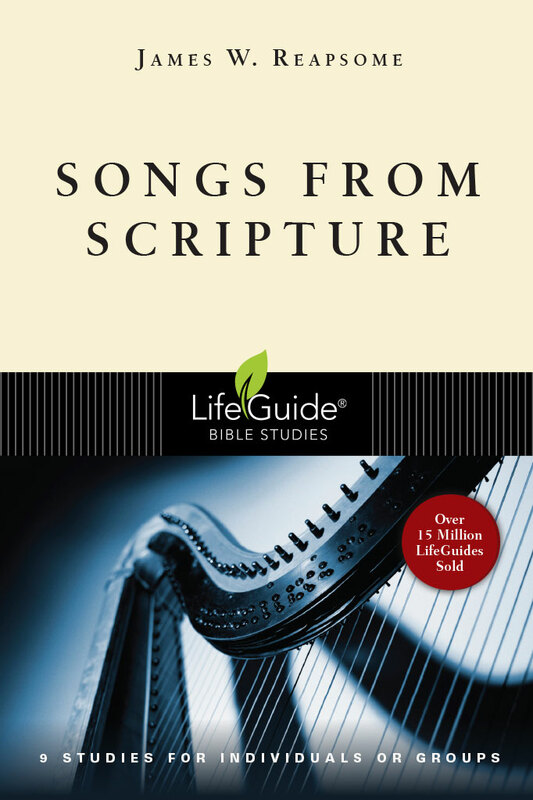 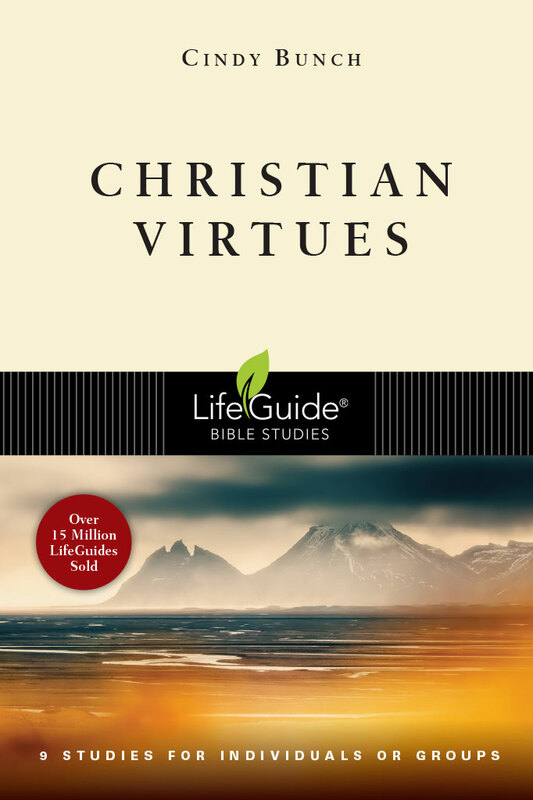 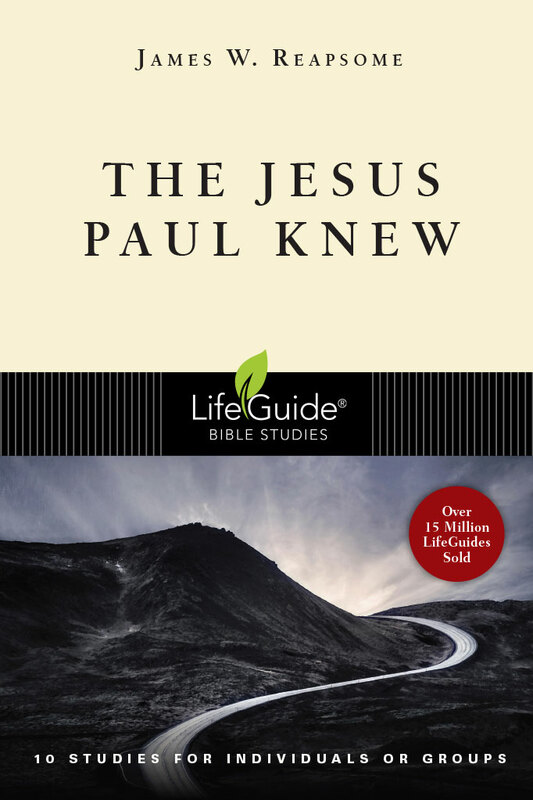 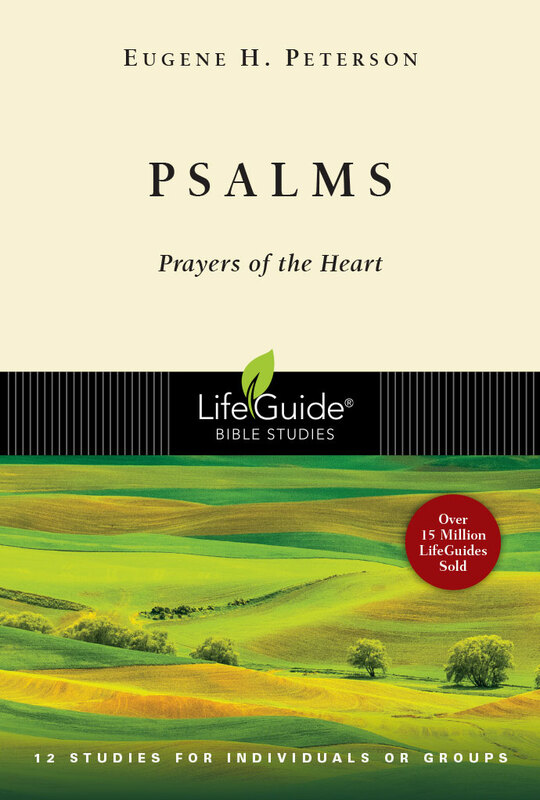 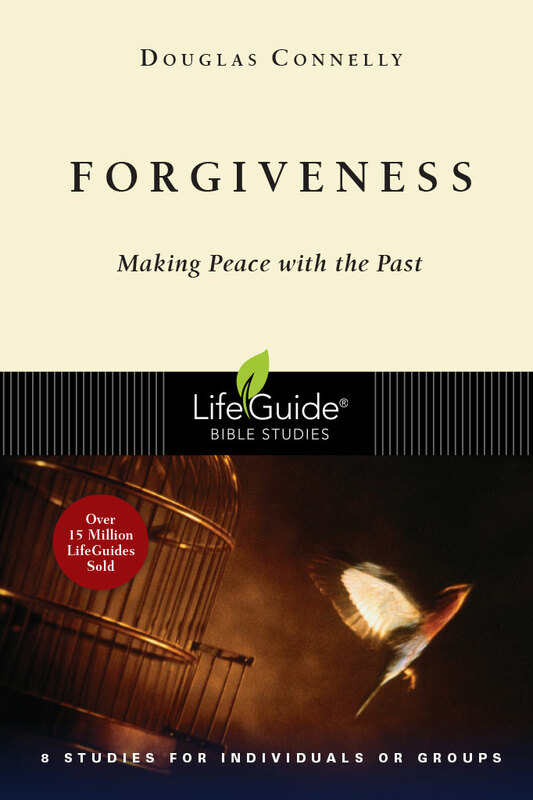 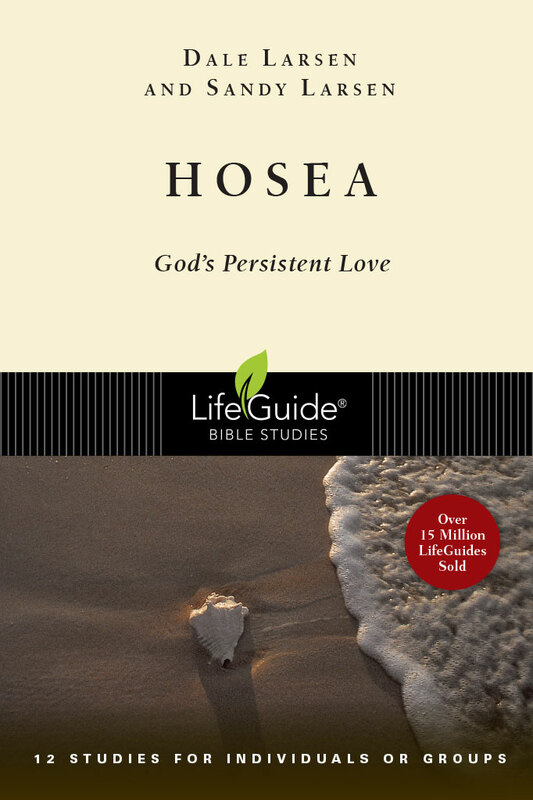 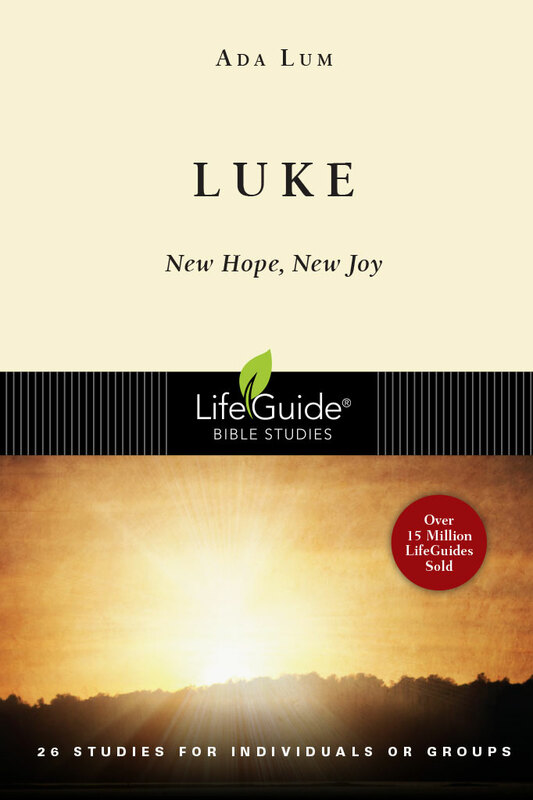 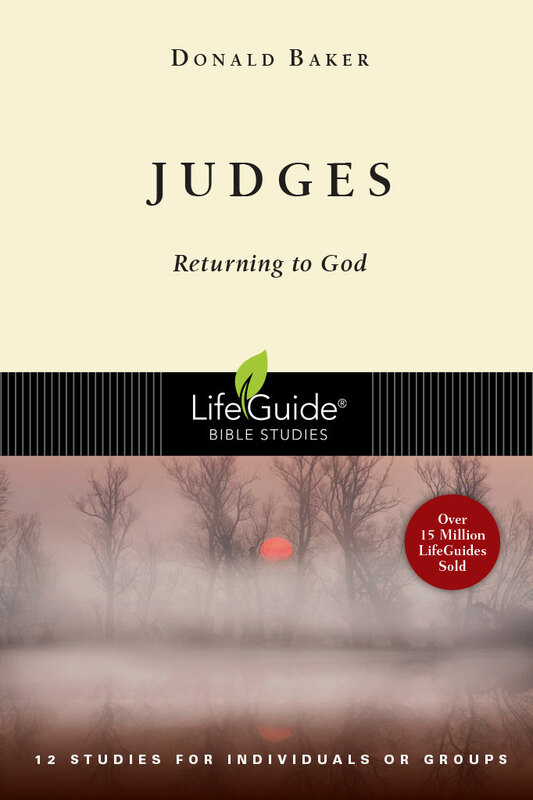 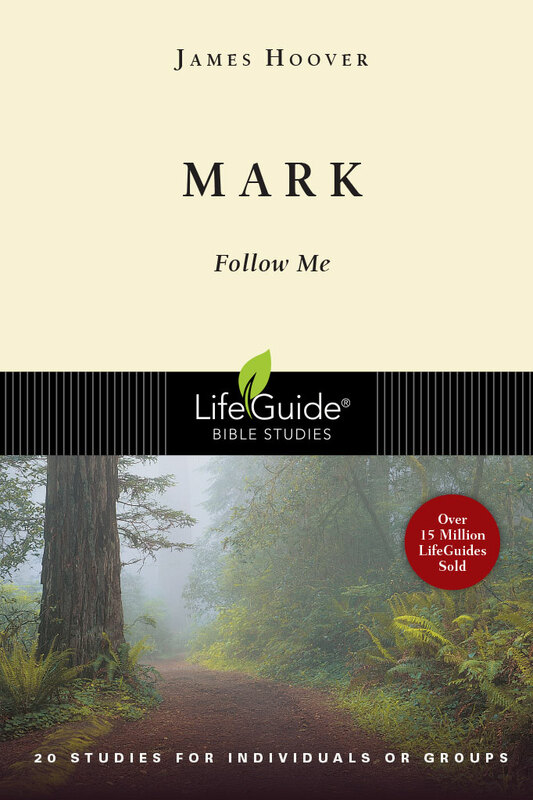 "LifeGuide Bible Studies are the best available at present. 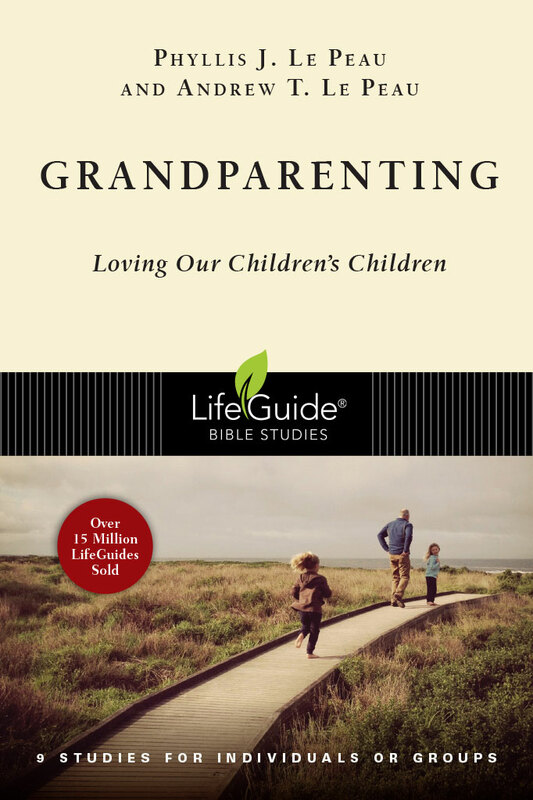 They cover the broadest range of topics. 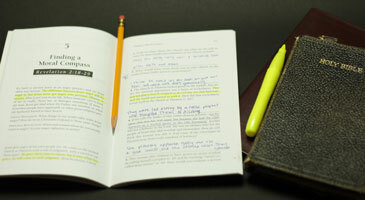 Their content is balanced well to help users learn the subjects being discussed and then apply that learning in their lives. 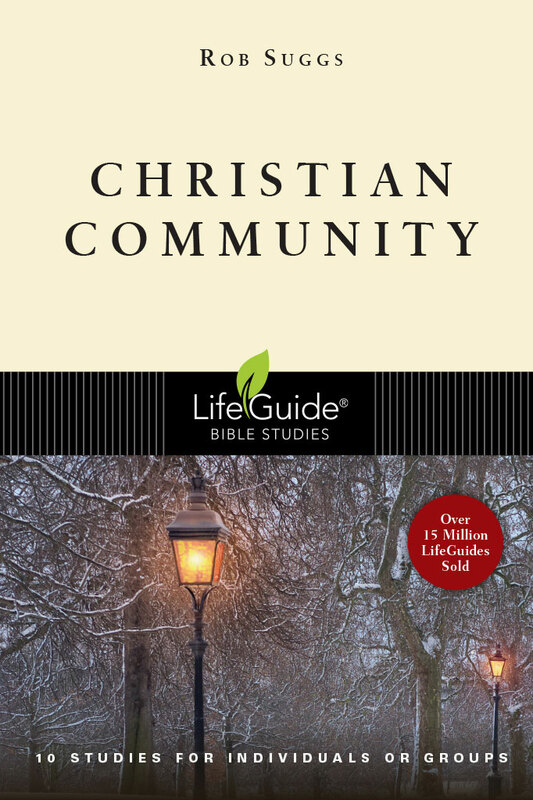 They are consistently structured and edited so that groups and individuals are challenged to think and learn and grow in their faith." 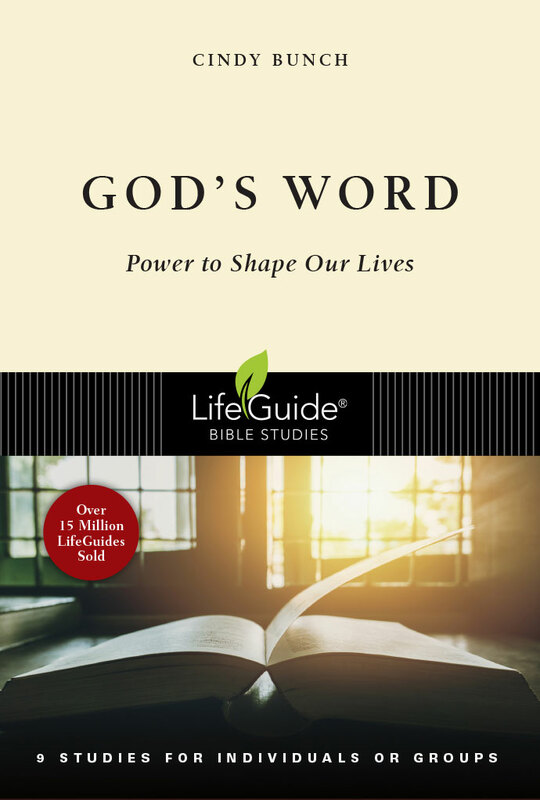 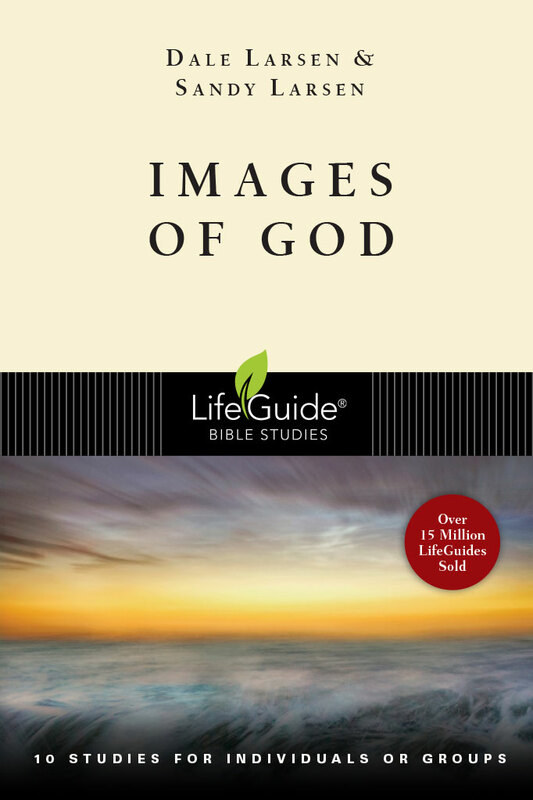 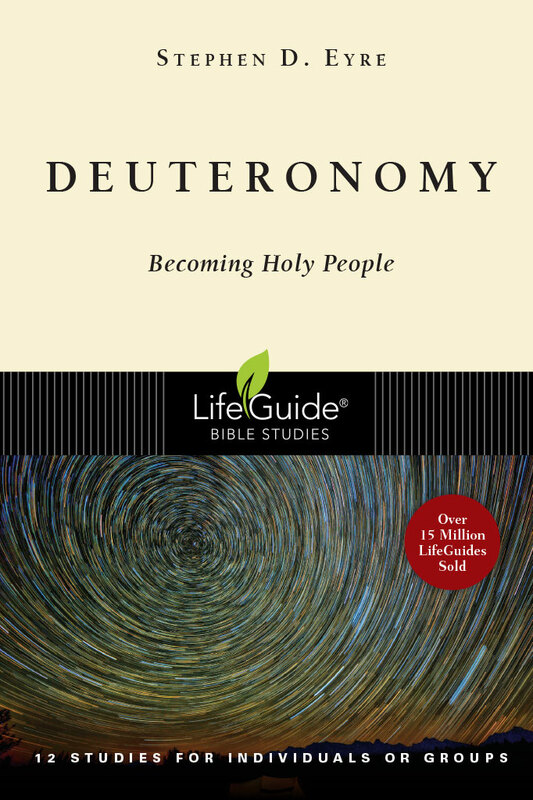 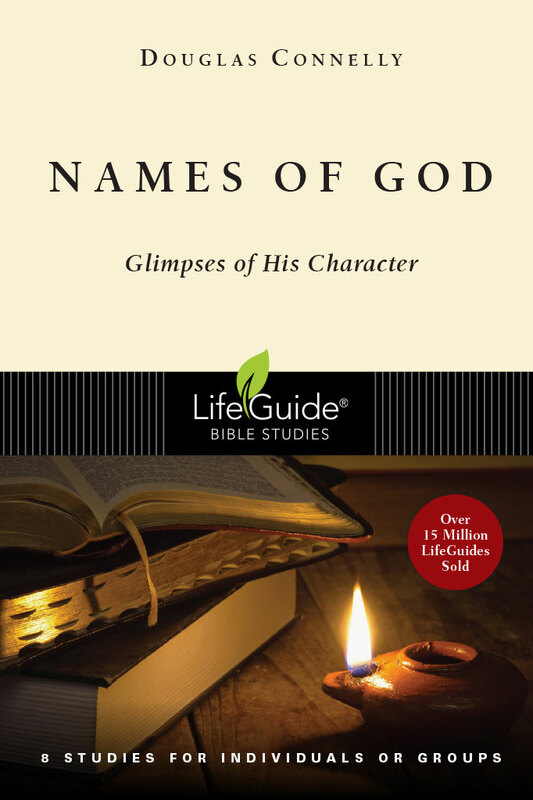 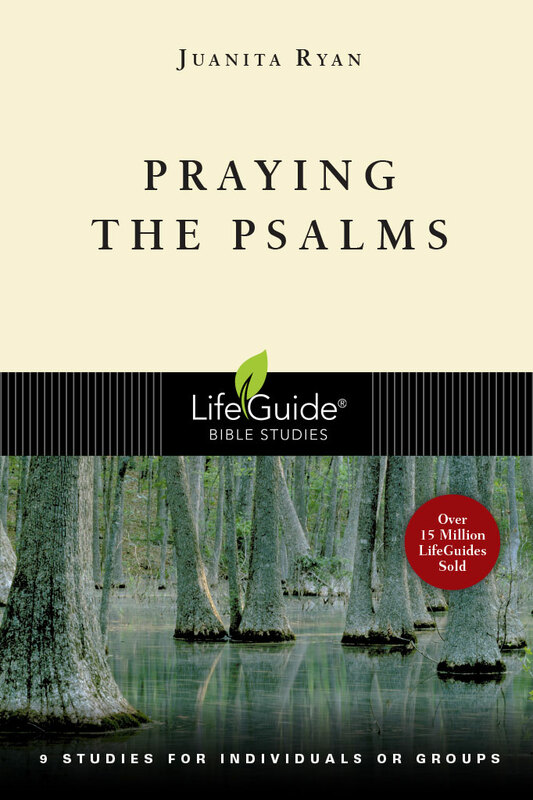 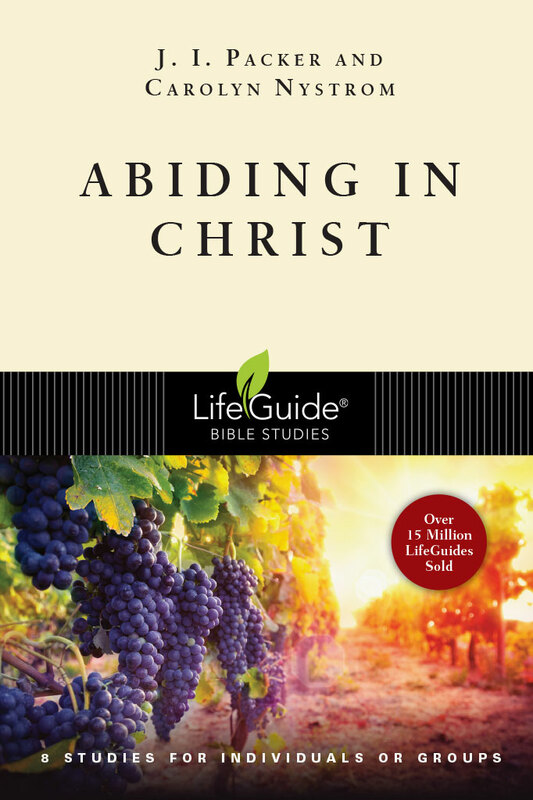 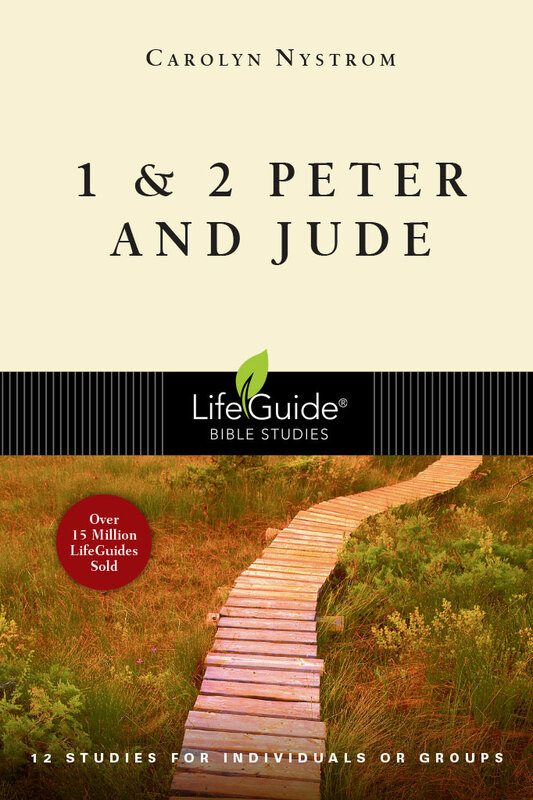 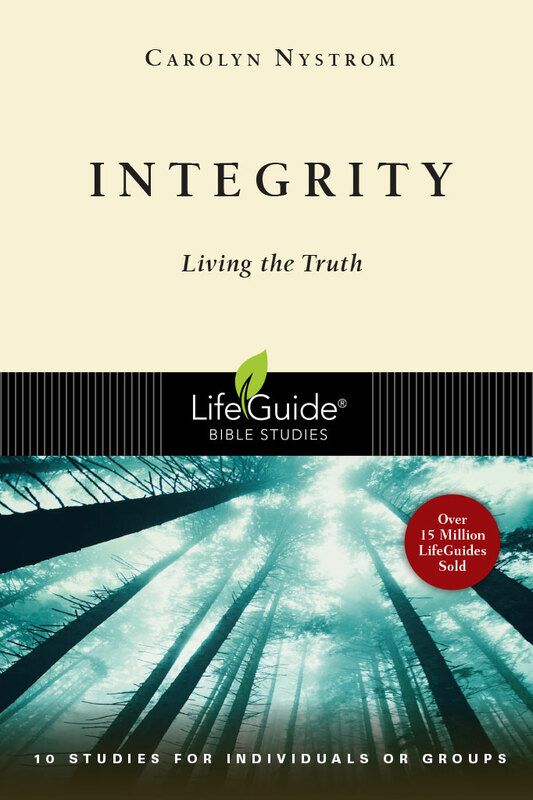 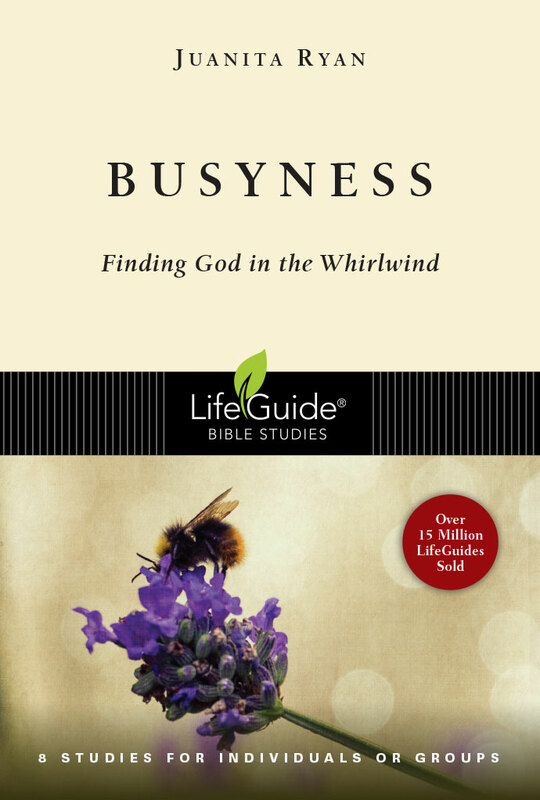 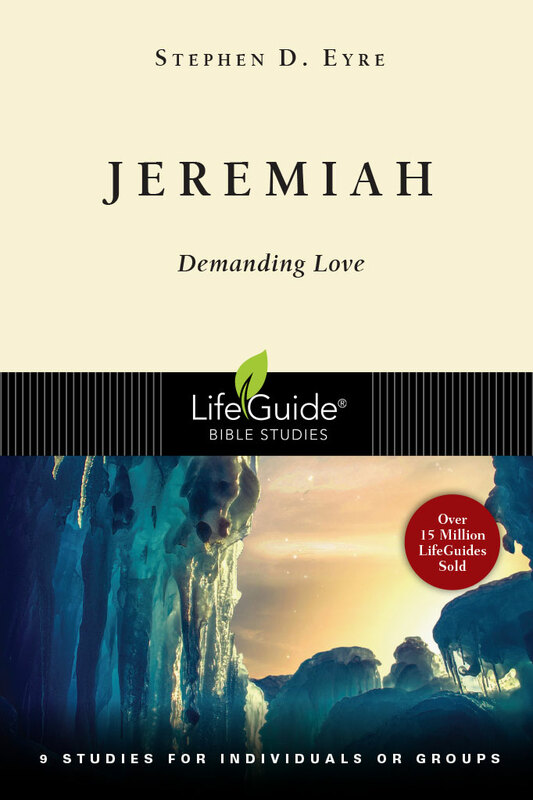 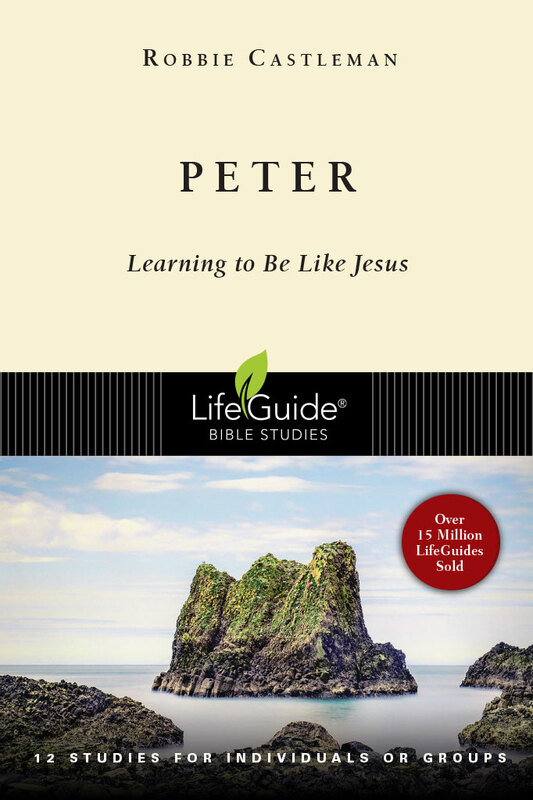 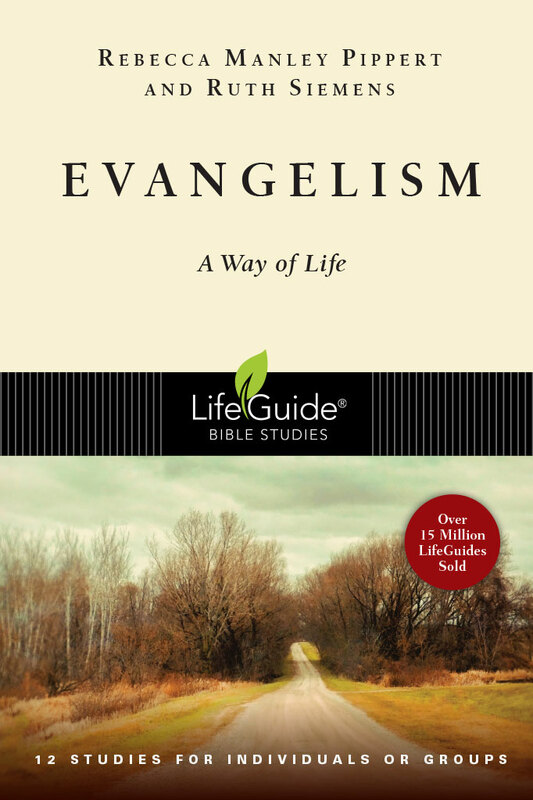 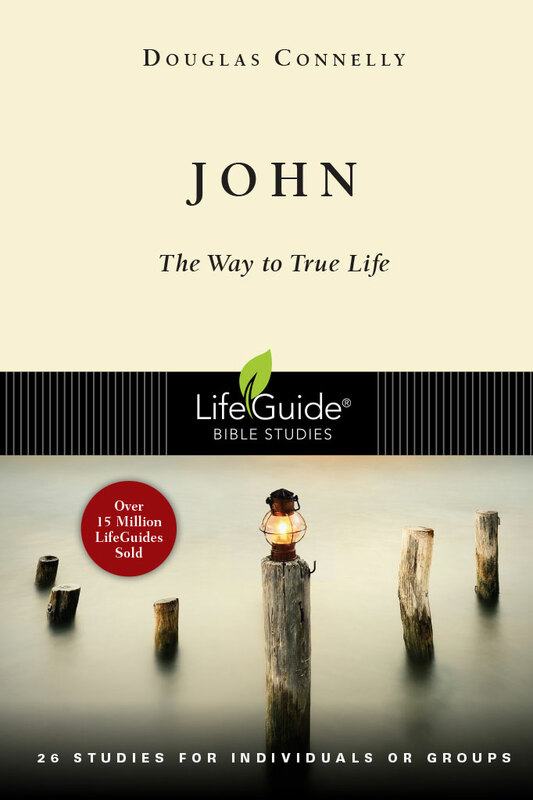 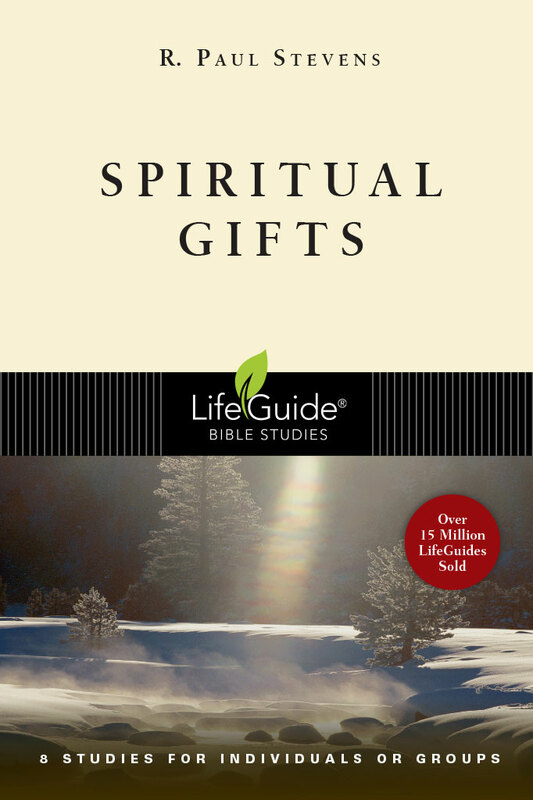 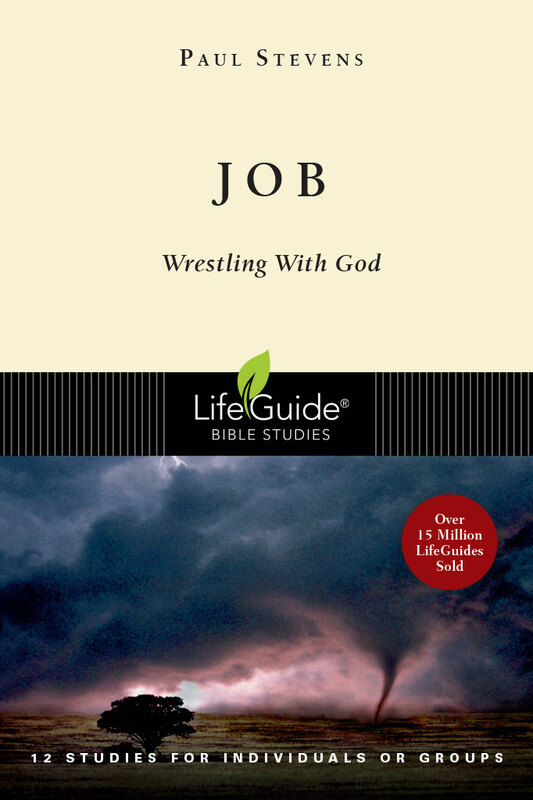 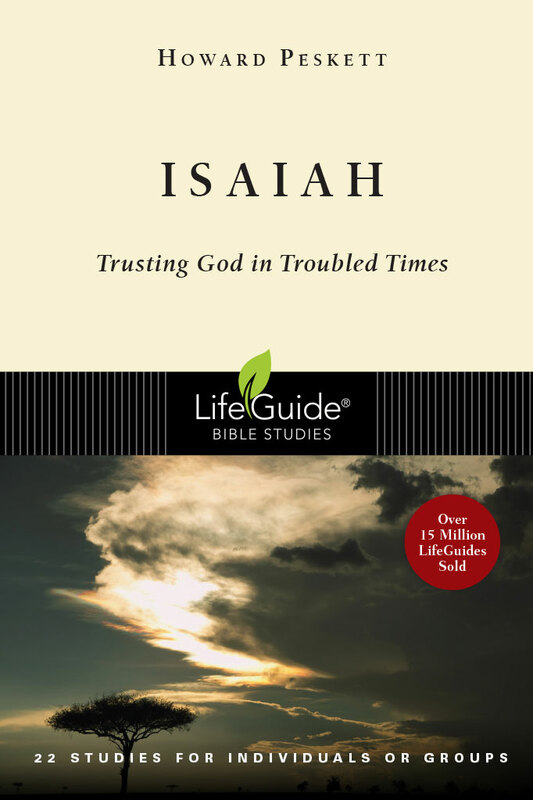 "LifeGuide Bible Studies are wonderful tools that enable individuals or groups to delve deeper into God's word. 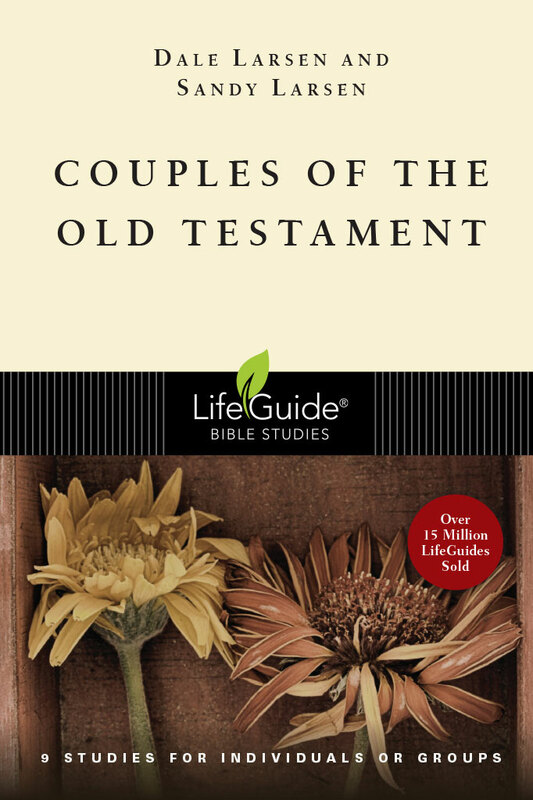 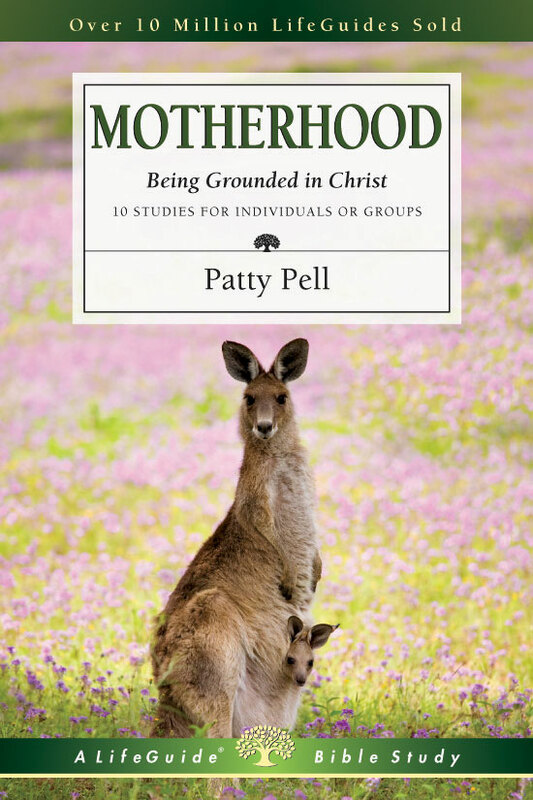 They have been, for us, the bestselling series of studies over the last thirty years." 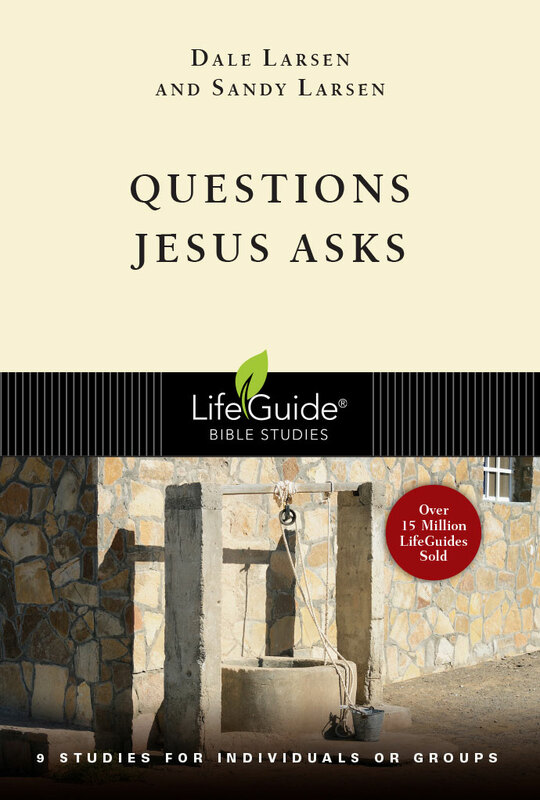 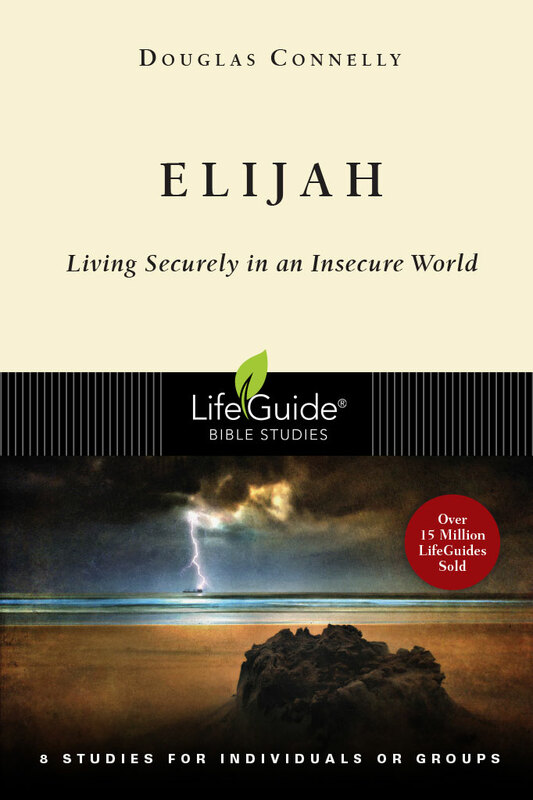 LifeGuides encourage your Scripture study with insightful questions and space to write your thoughts.